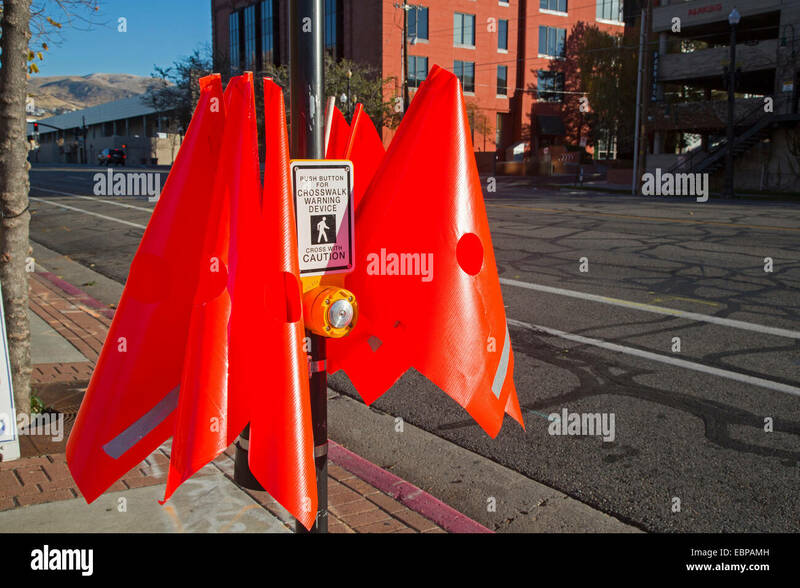 Orange traffic cone at crosswalk. 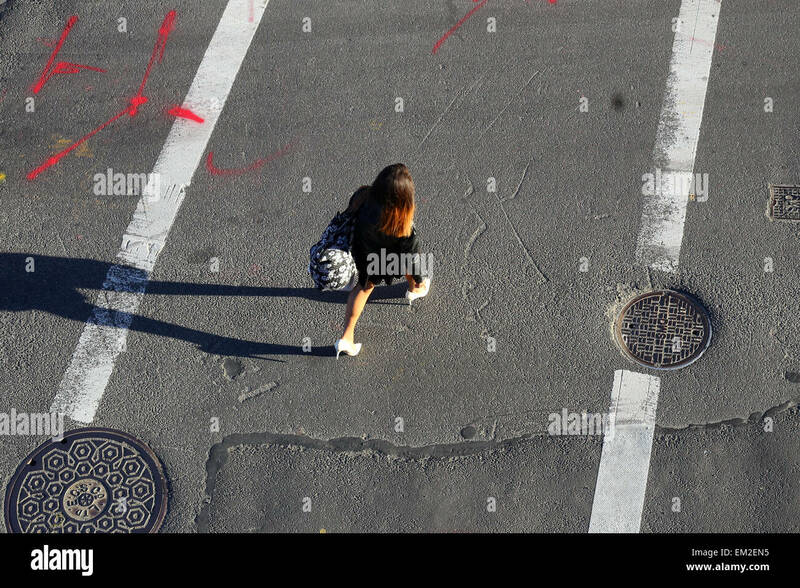 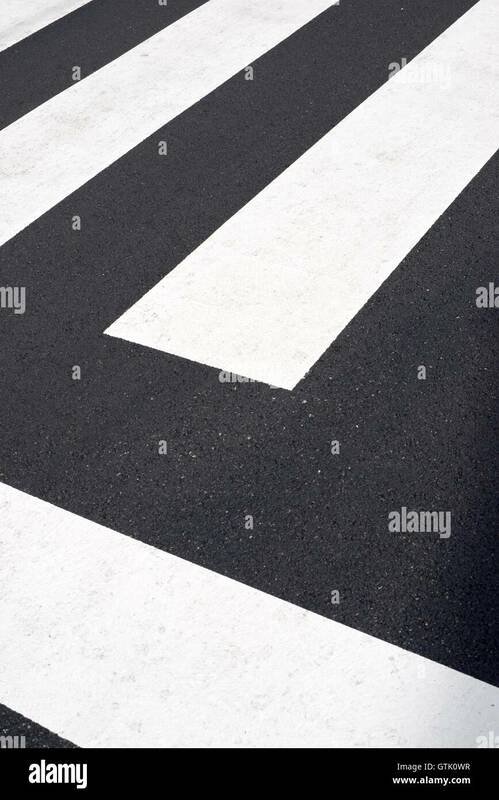 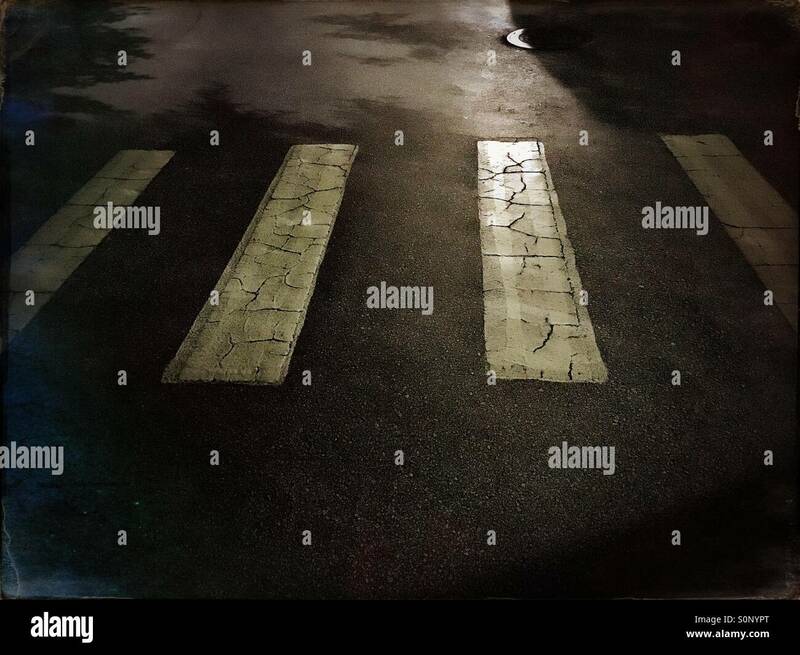 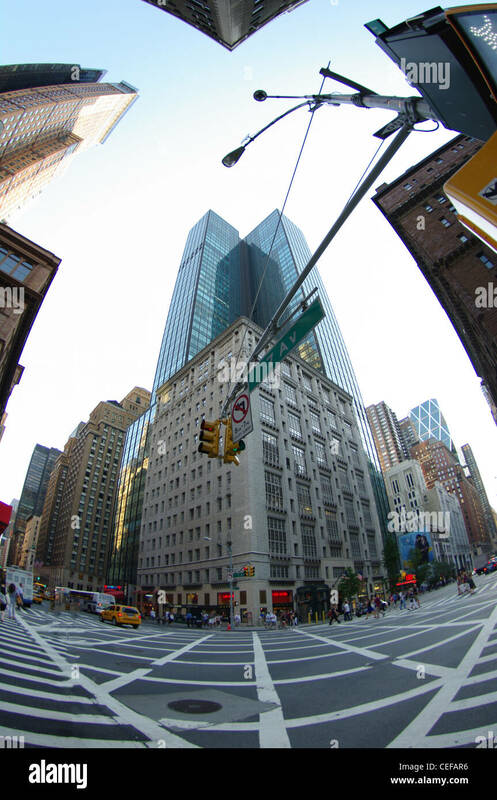 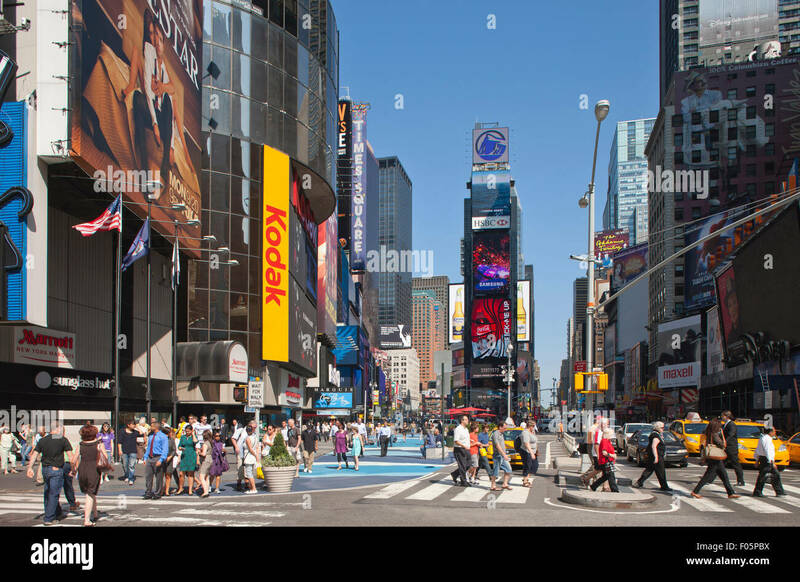 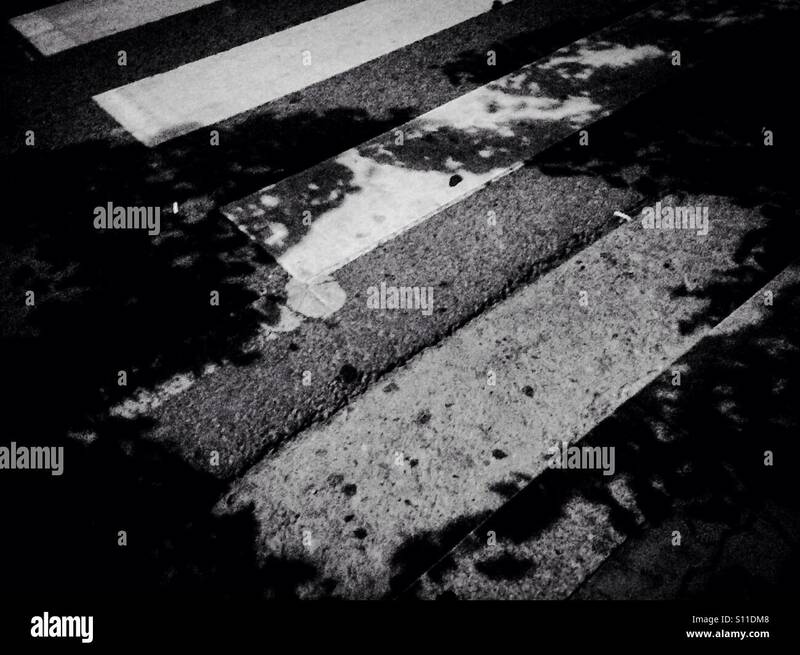 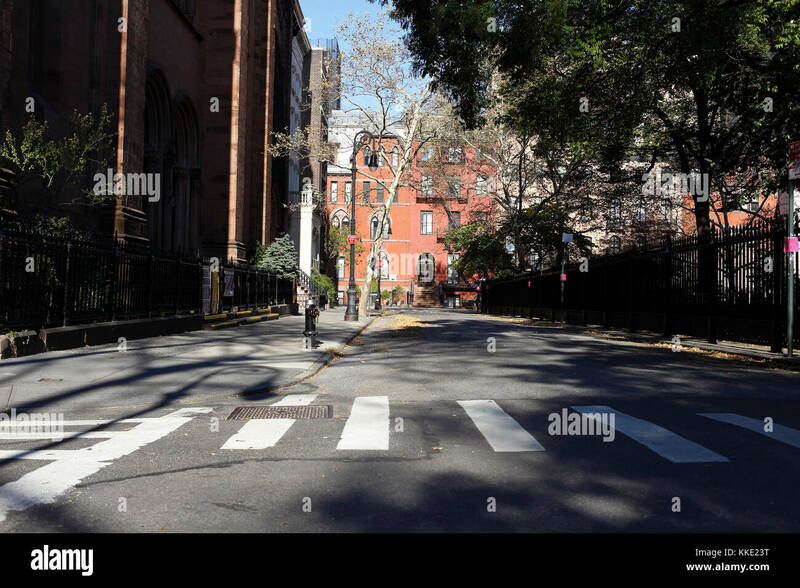 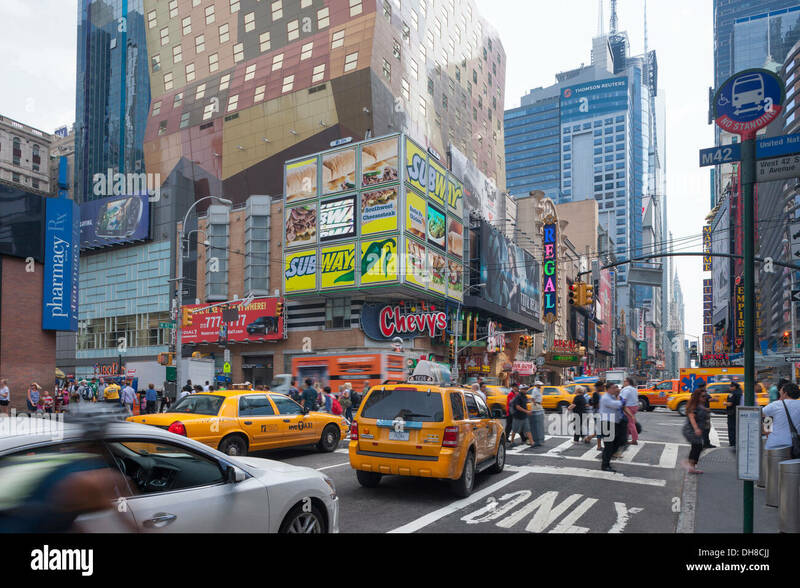 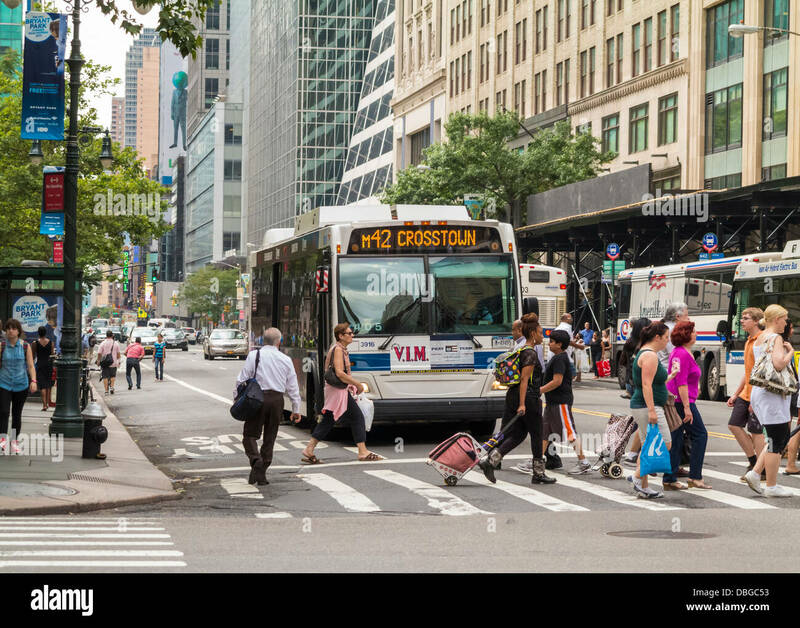 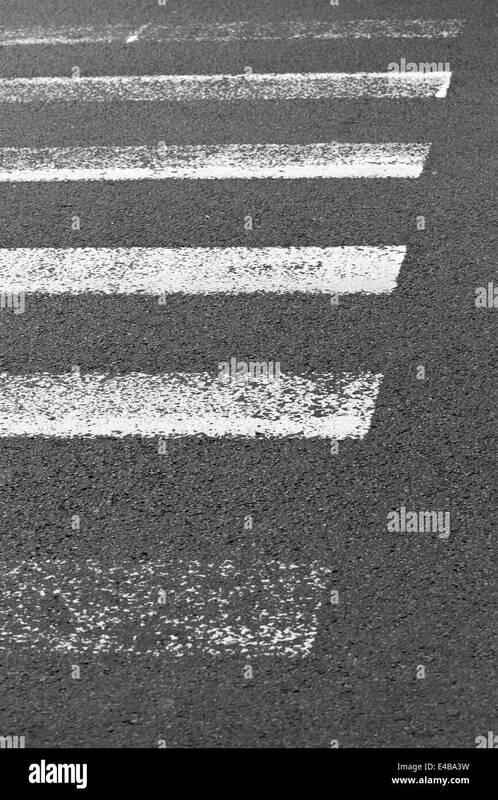 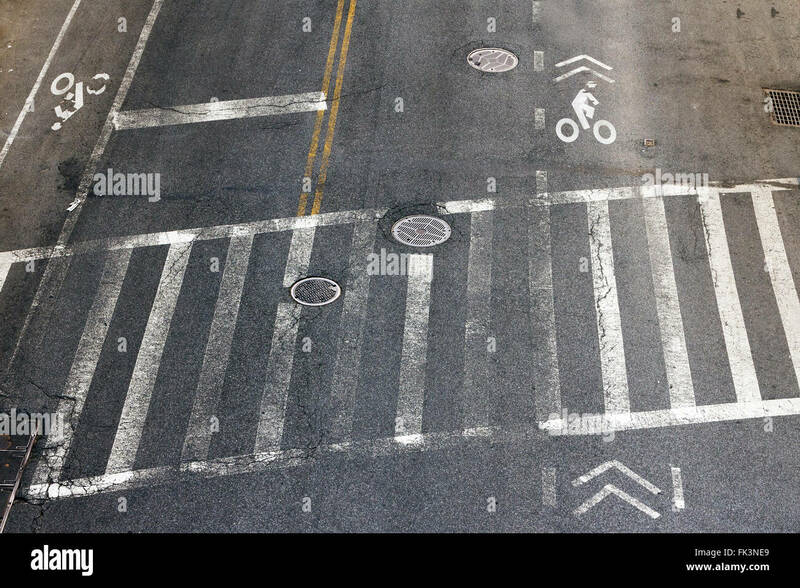 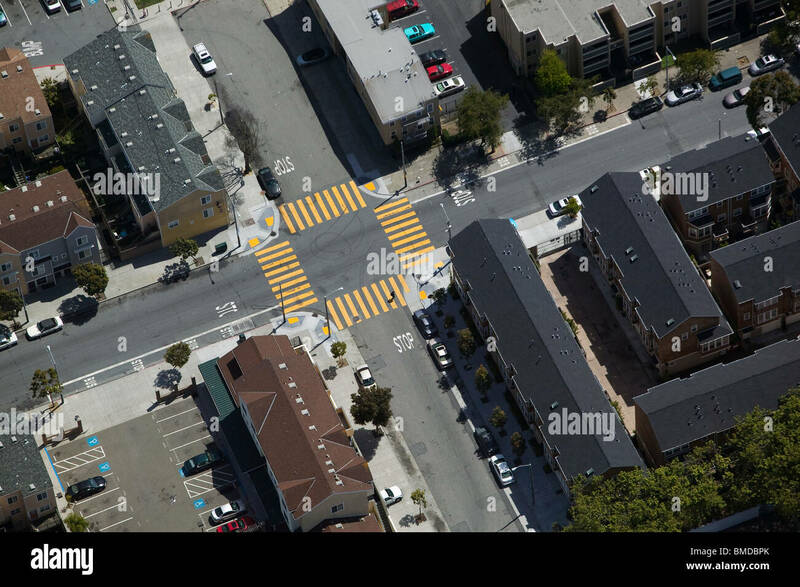 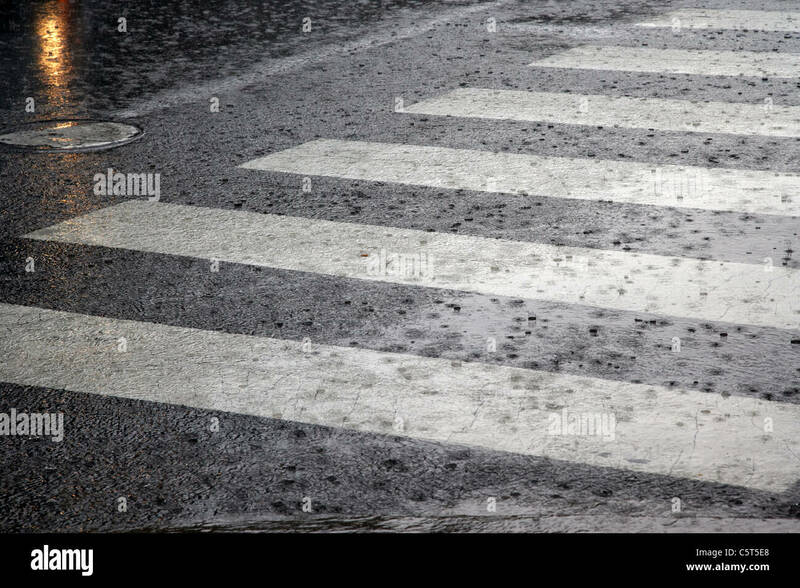 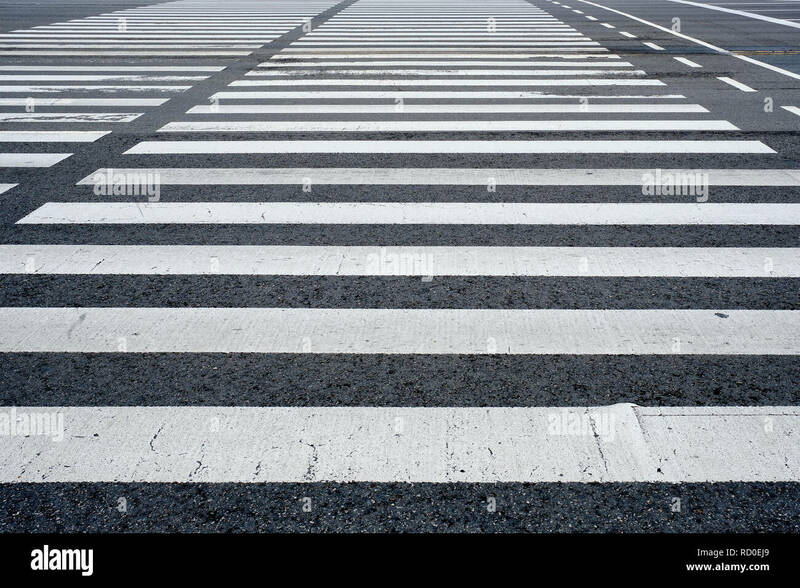 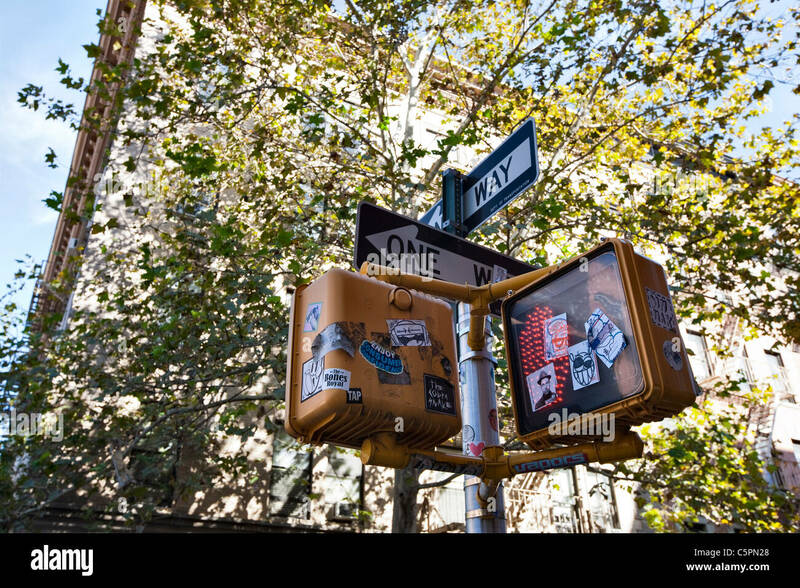 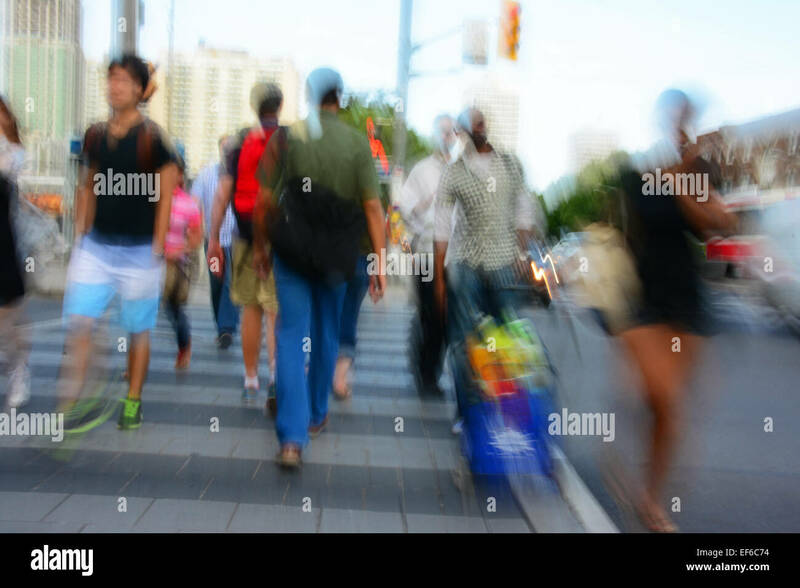 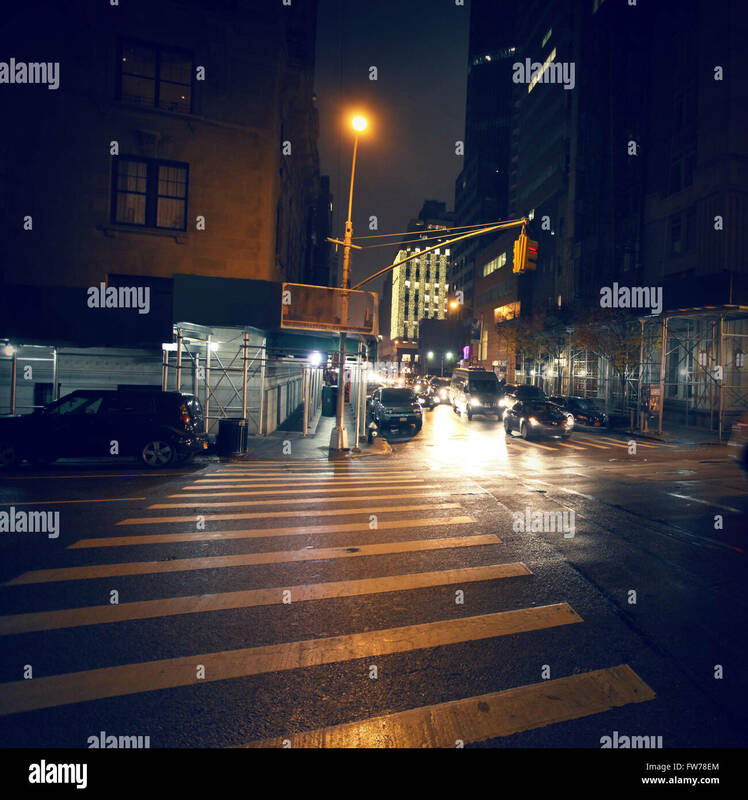 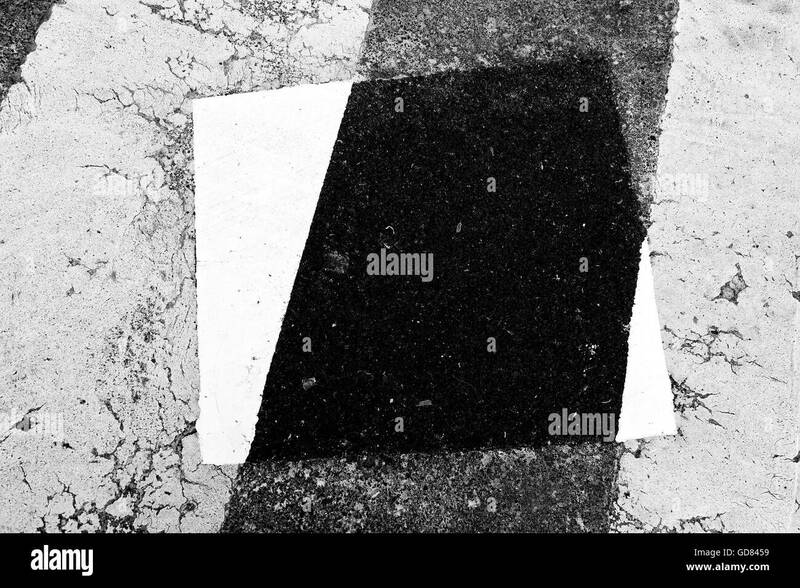 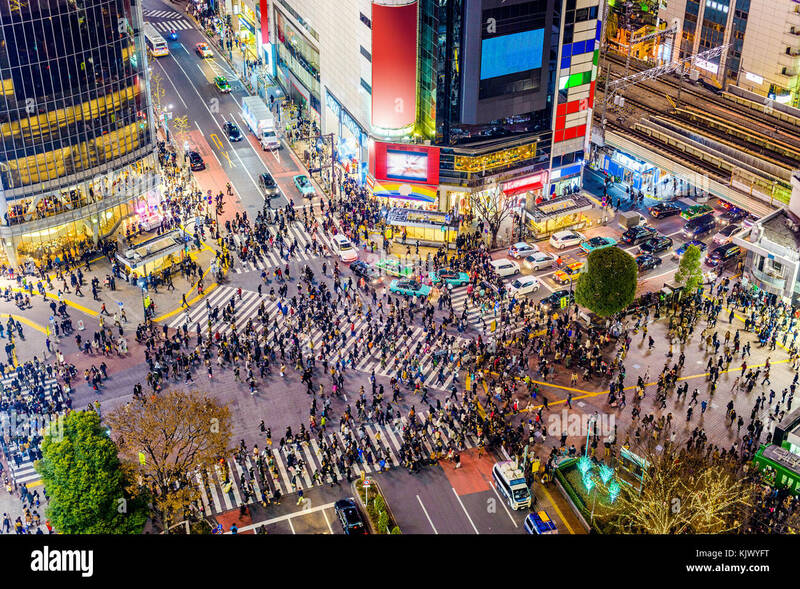 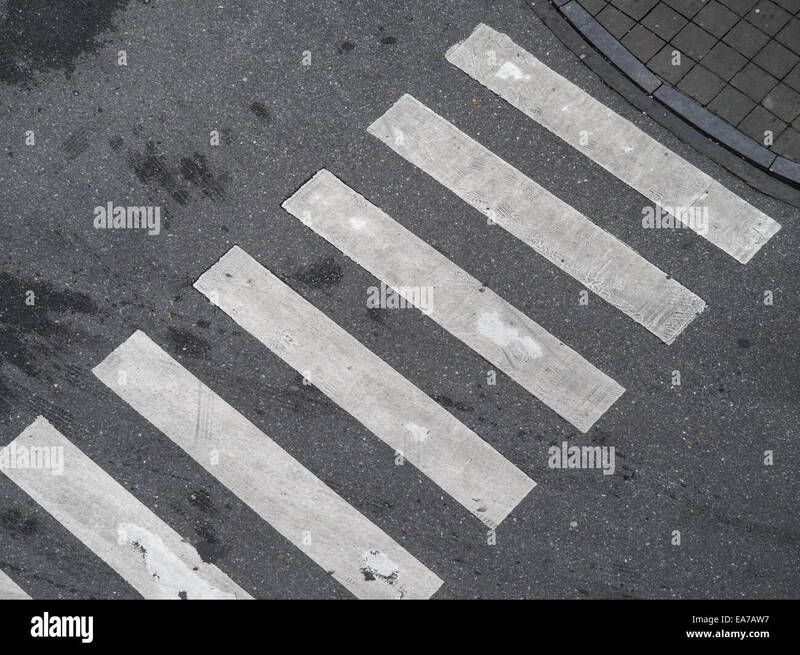 Pedestrian crossing in New York City from above, conceptual background picture. 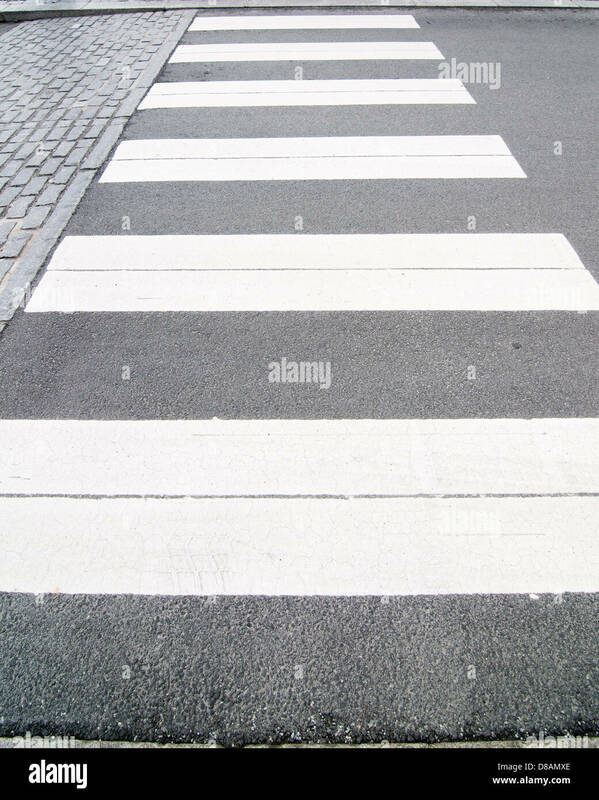 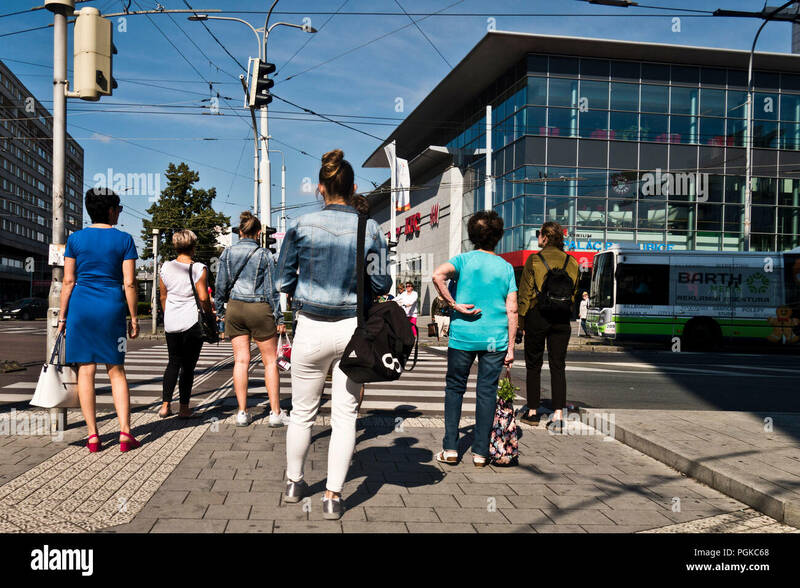 Zebra crossing without anyone crossing it. 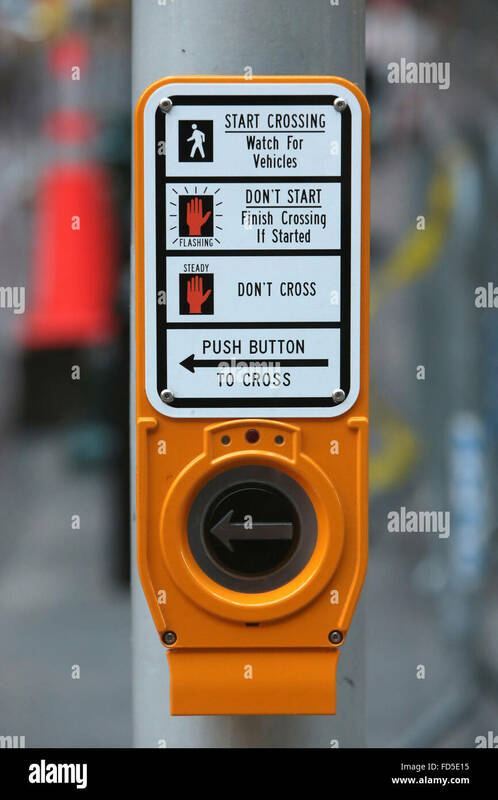 Push button to cross with sign, hand. 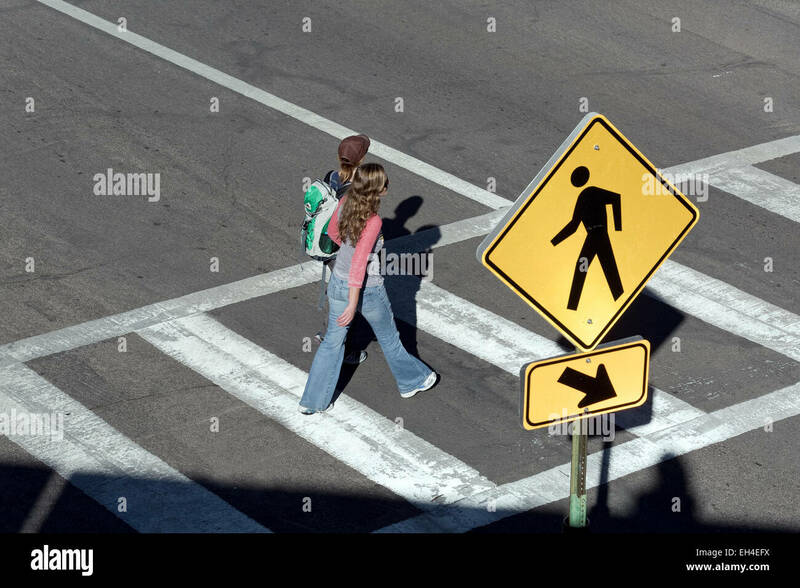 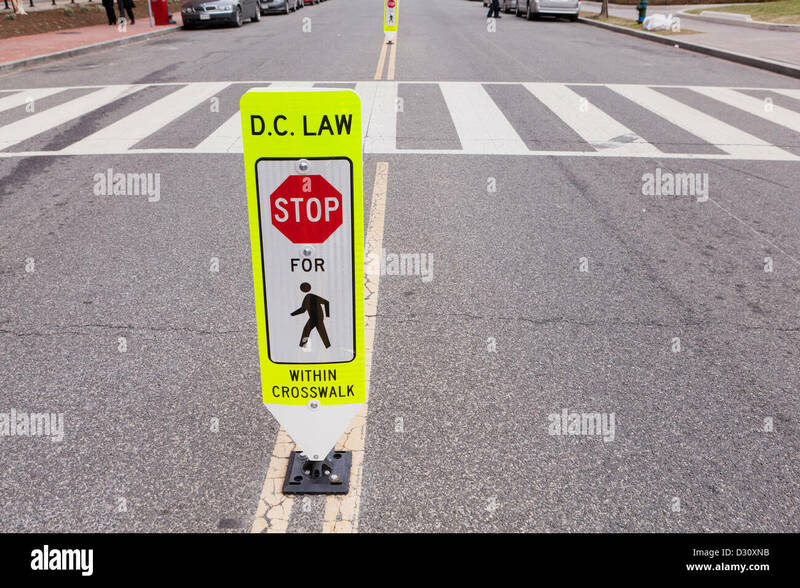 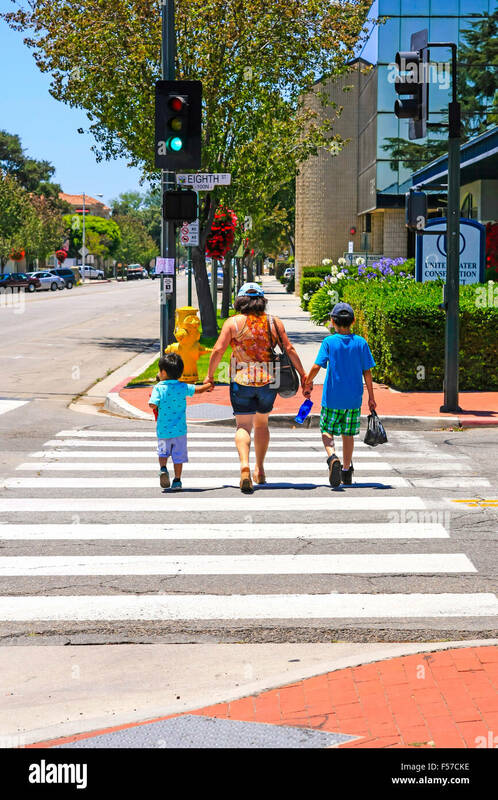 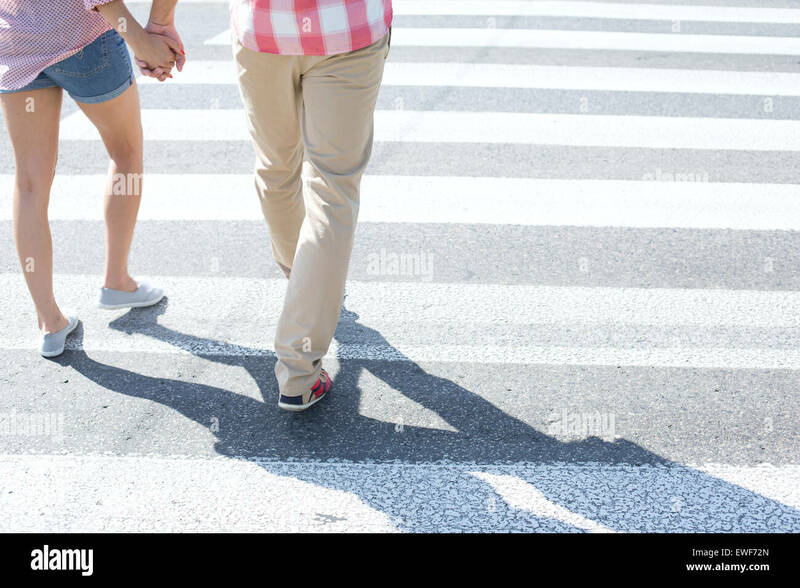 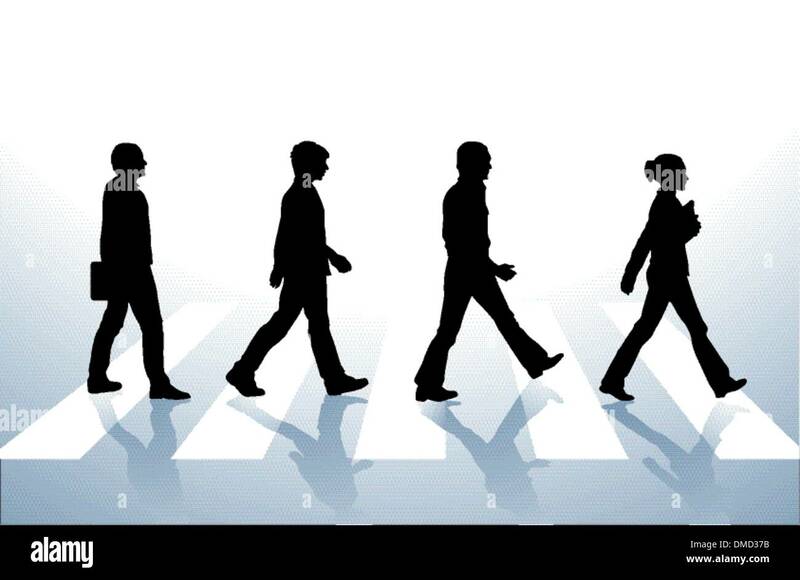 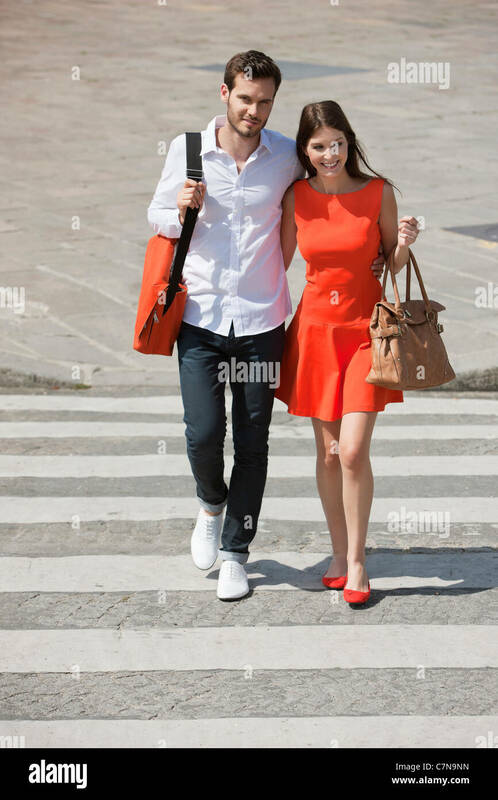 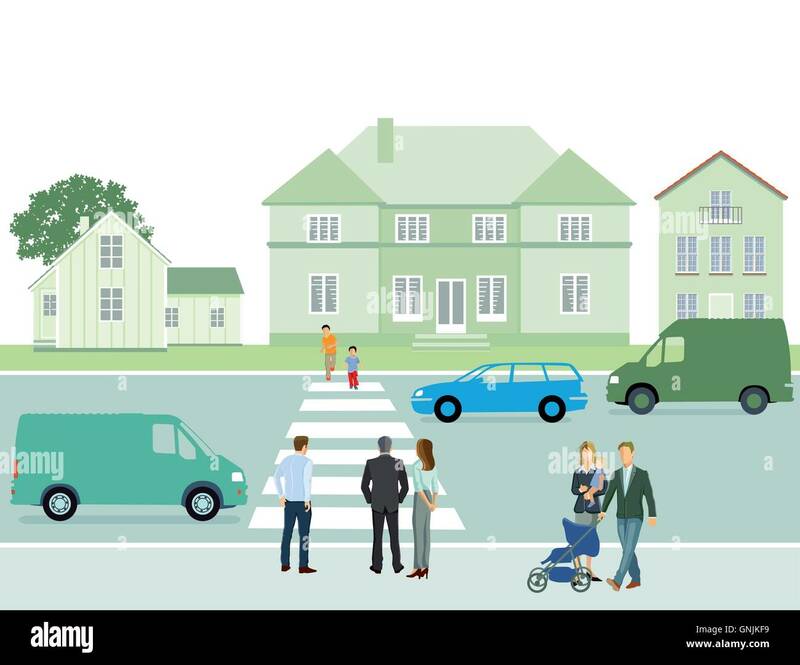 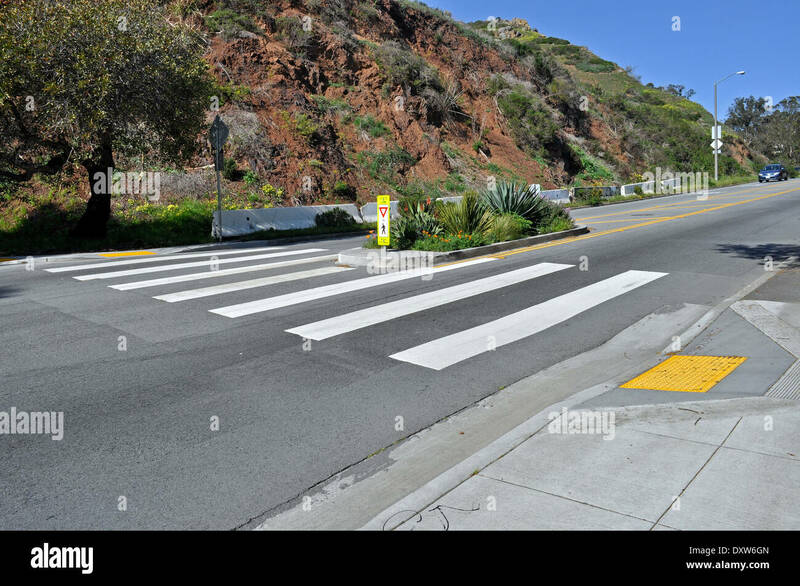 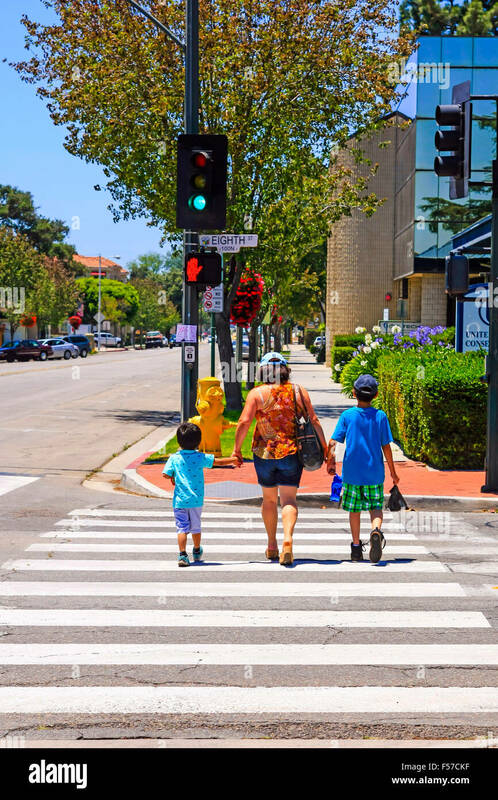 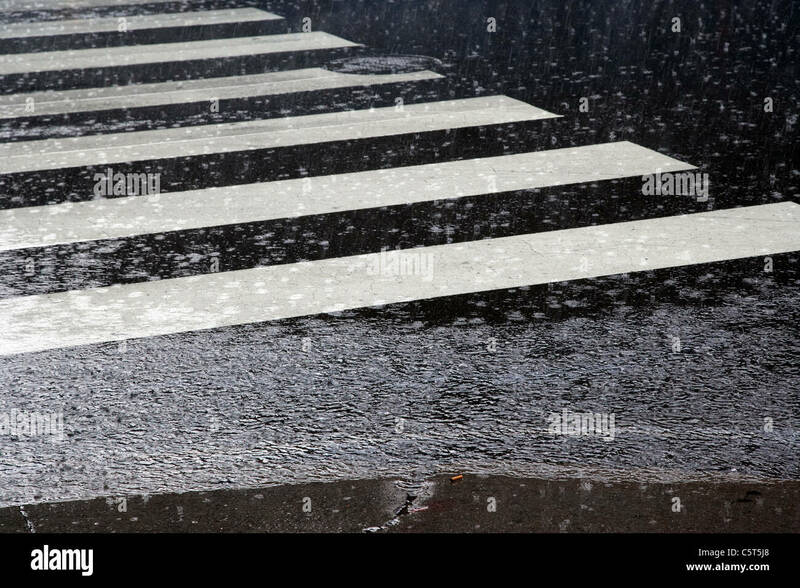 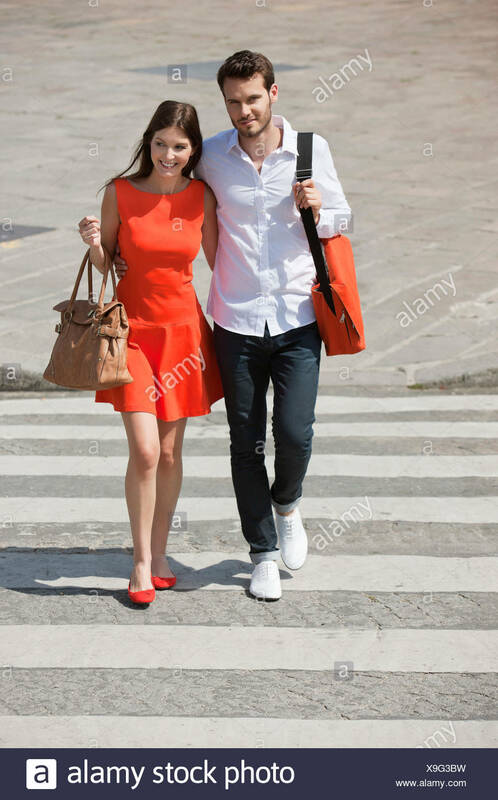 Pedestrian crossing crosswalk. 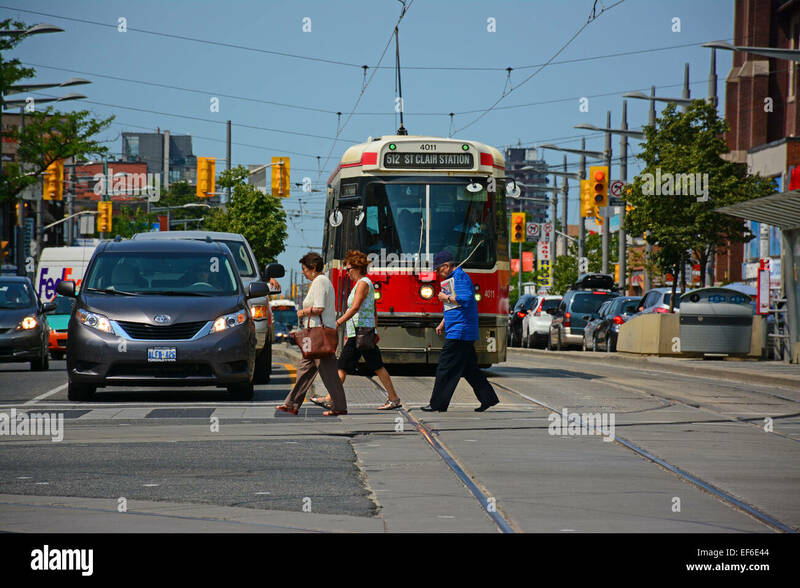 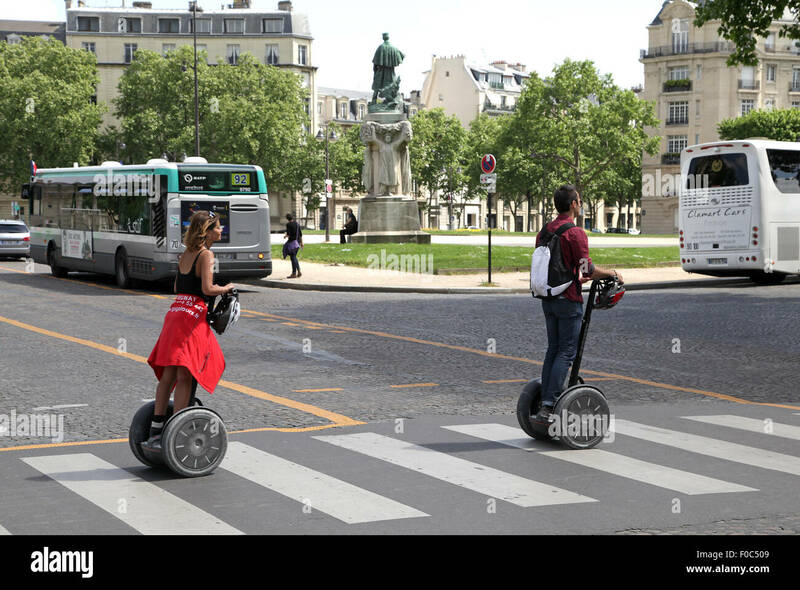 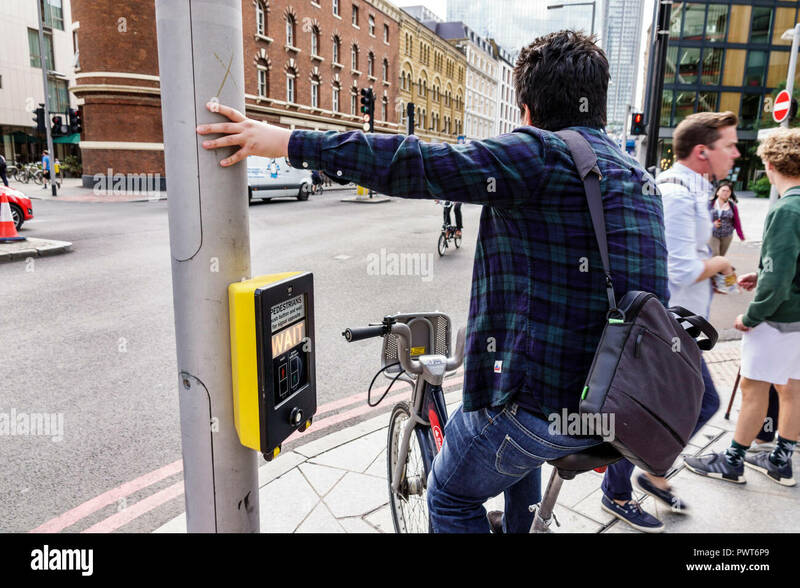 Man pushing a button to stop car traffic in intersection. 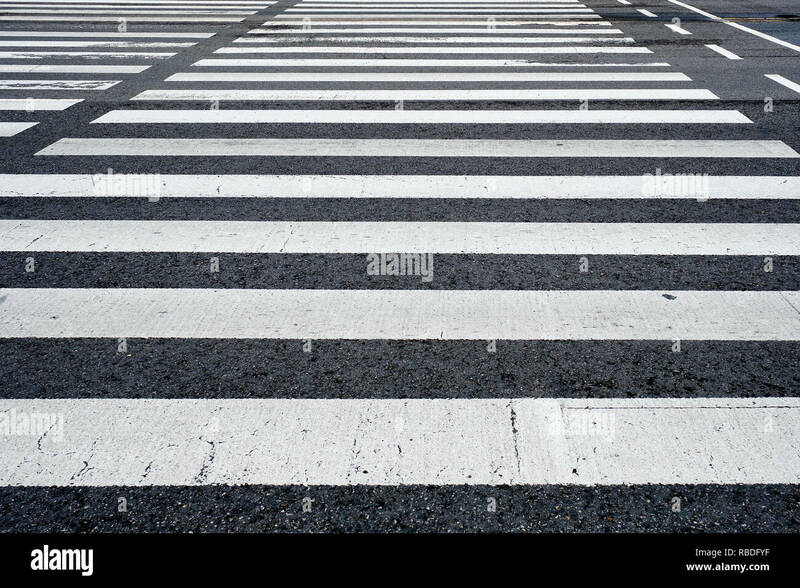 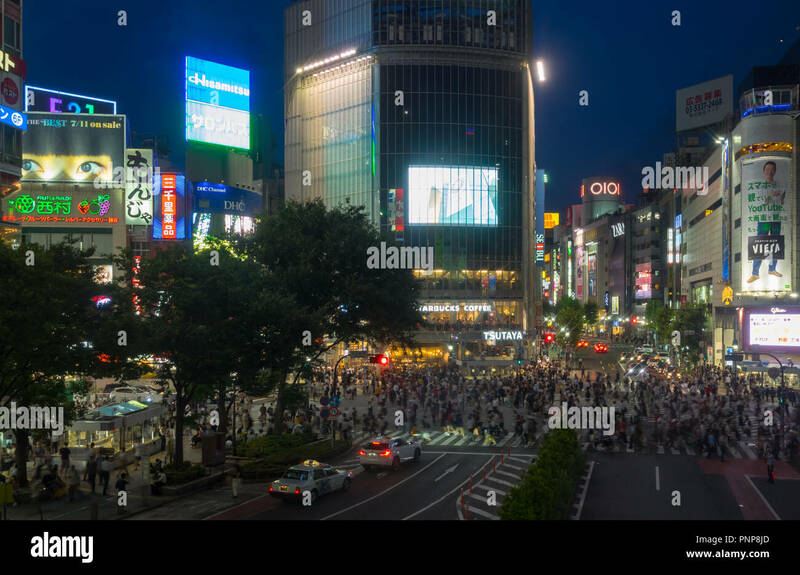 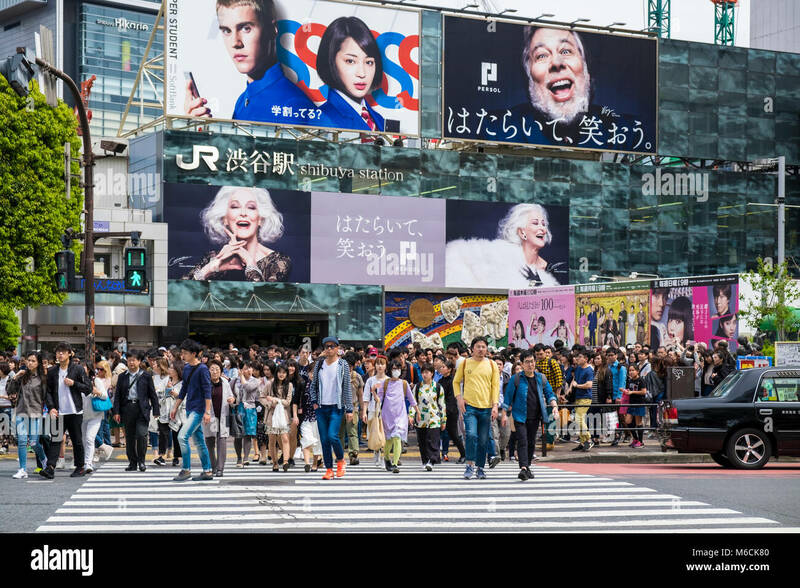 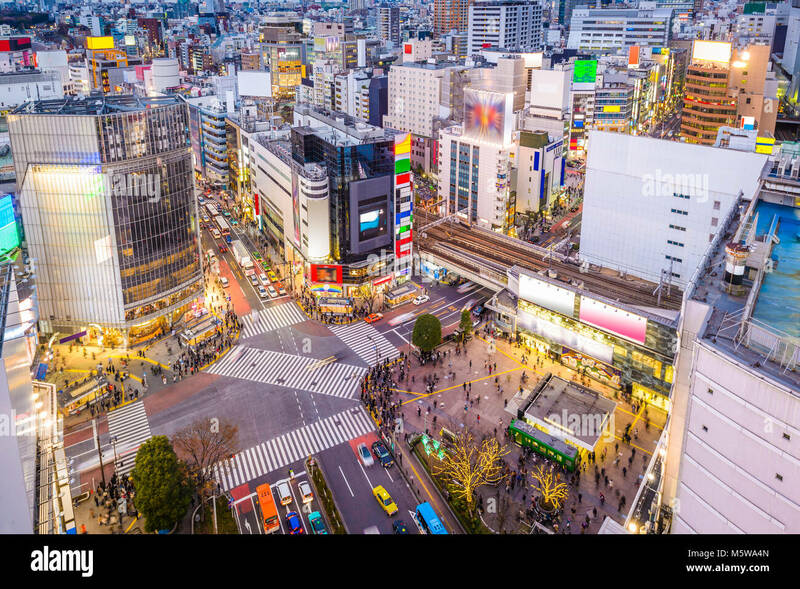 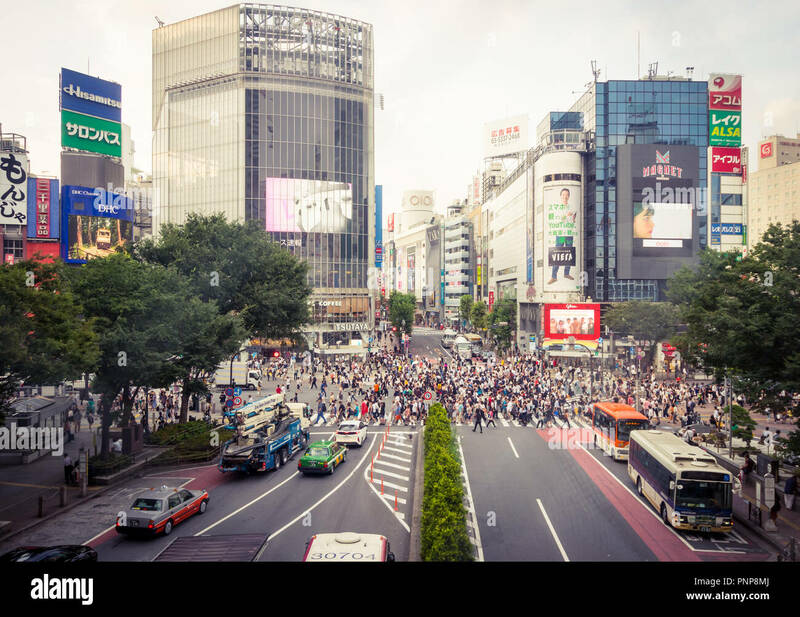 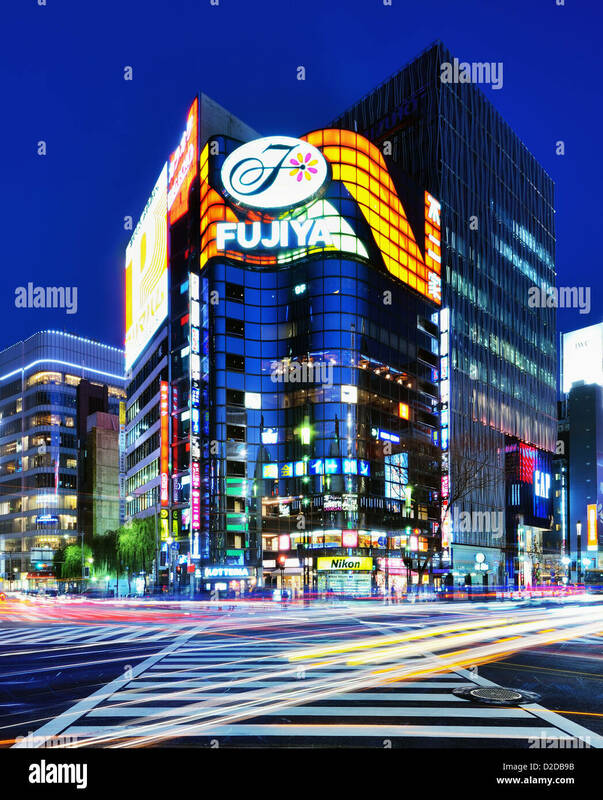 Crosswalk in Ginza, Tokyo, Japan. 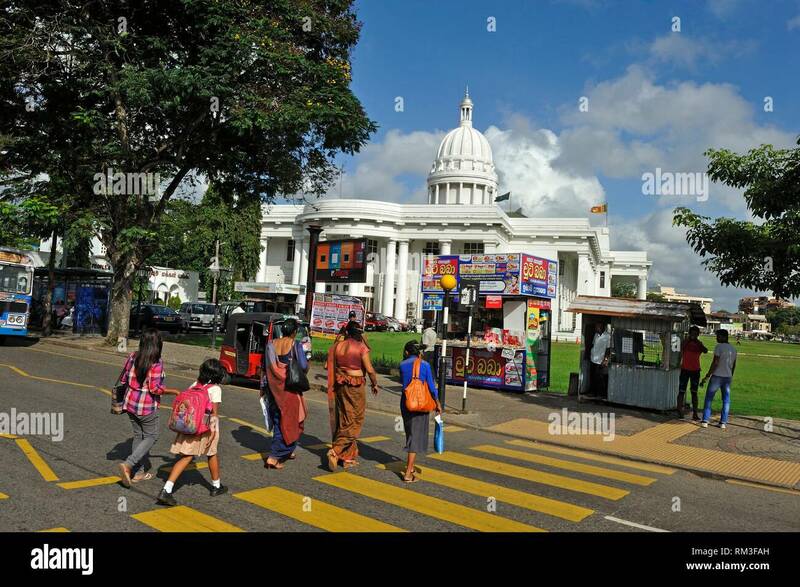 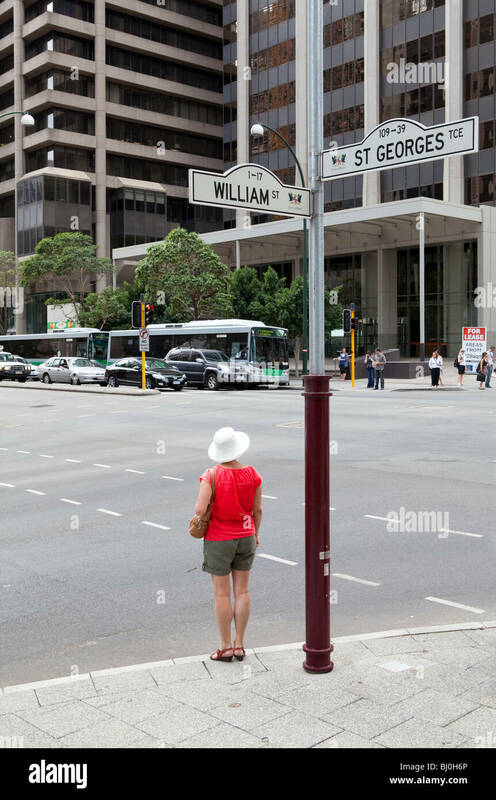 crosswalk in front of the Colombo Municipal Council., Colombo, Sri Lanka, Indian subcontinent, South Asia. 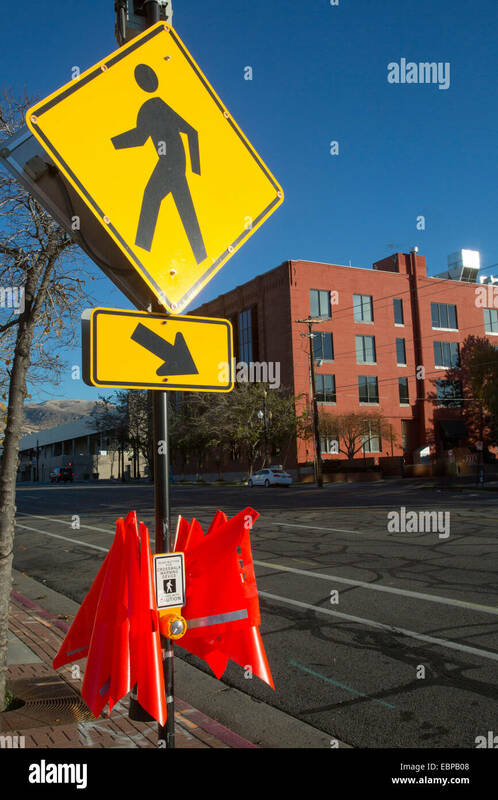 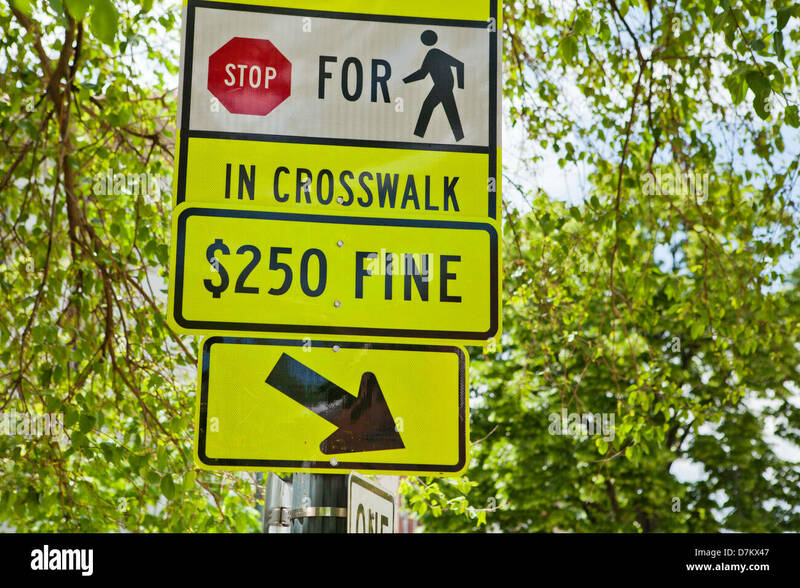 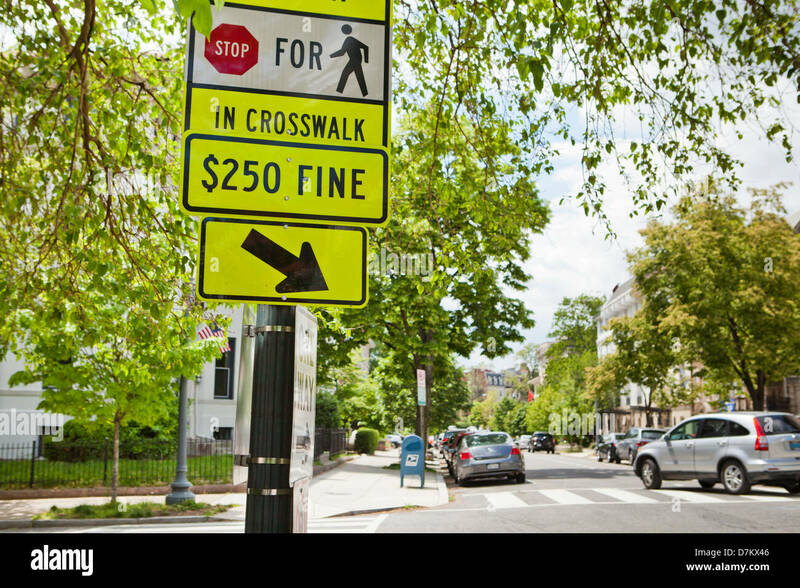 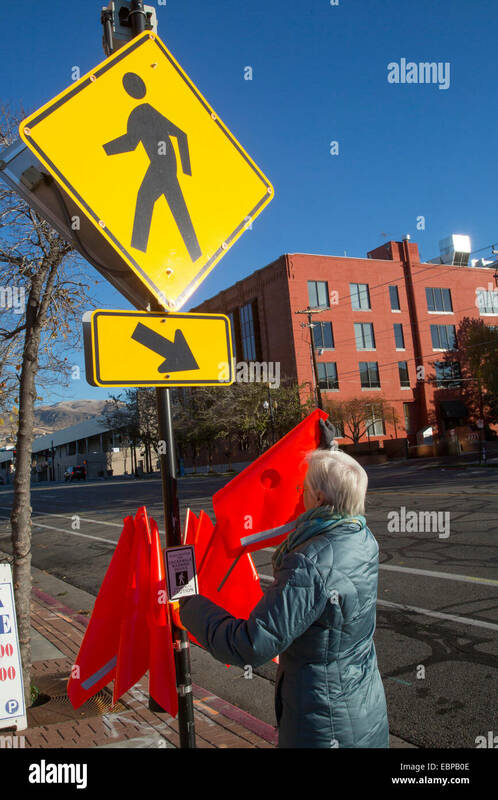 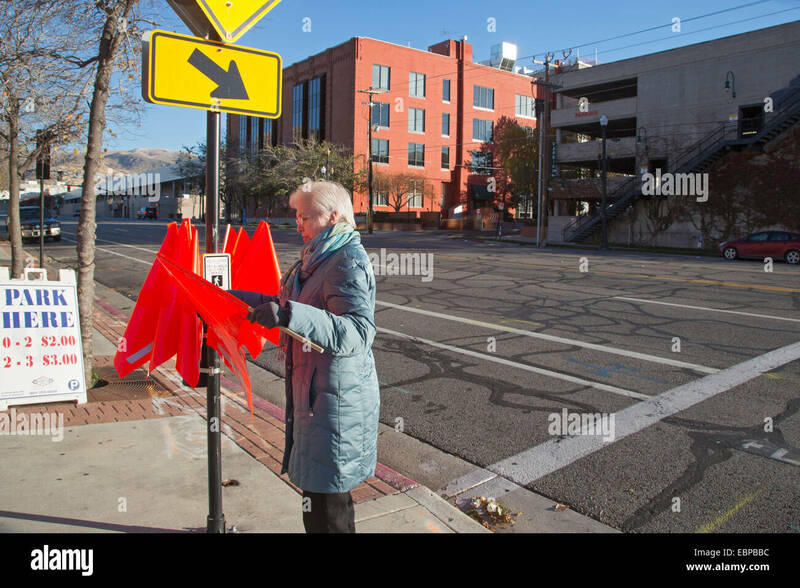 Salt Lake City, Utah - Crosswalk safety flags at a pedestrian street crossing. 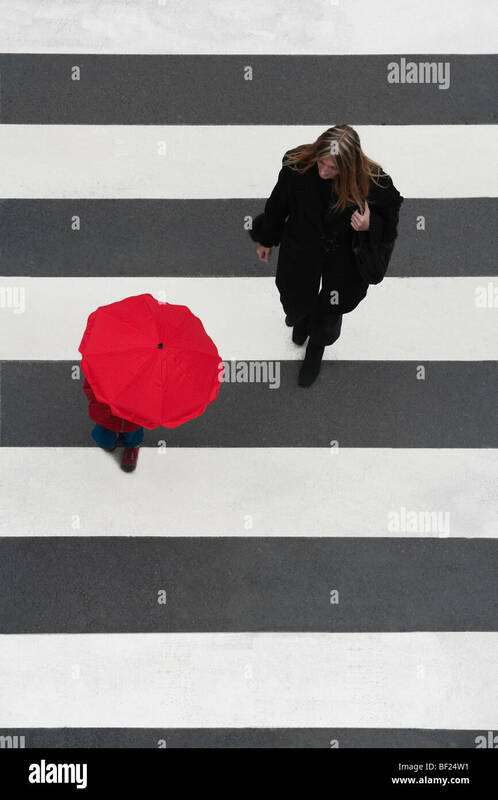 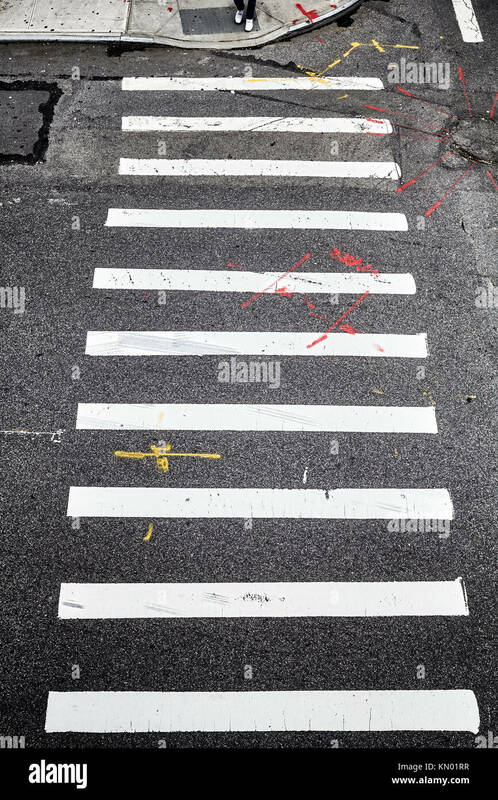 Crosswalk in New York City. 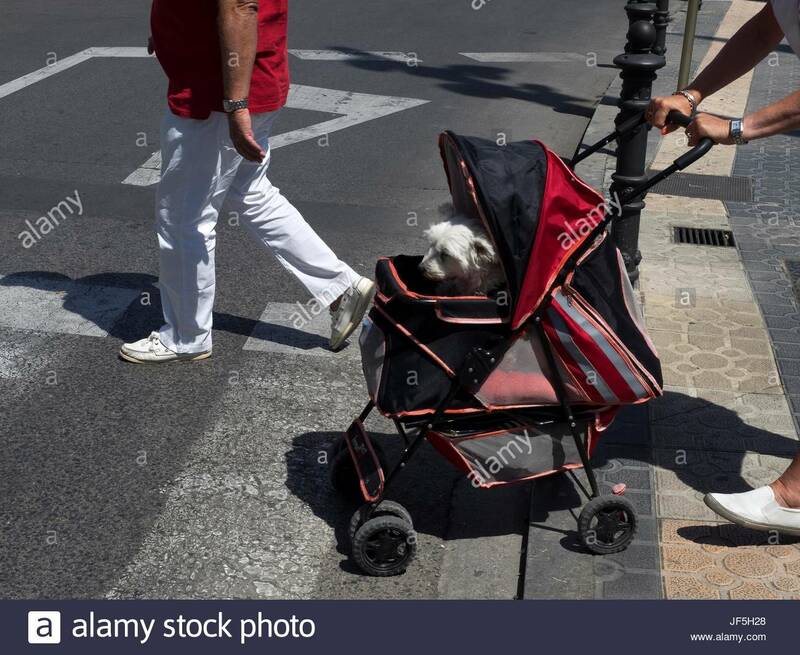 A dog in a stroller is pushed into a crosswalk. 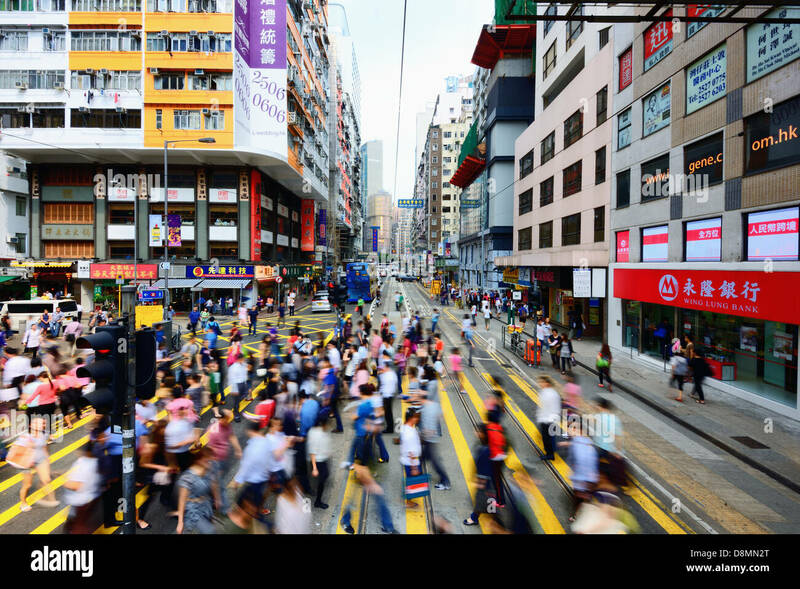 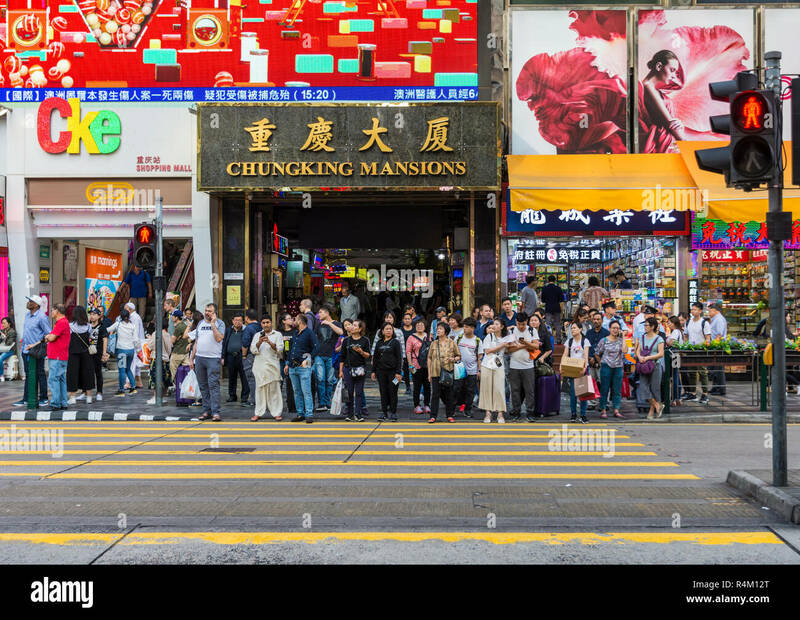 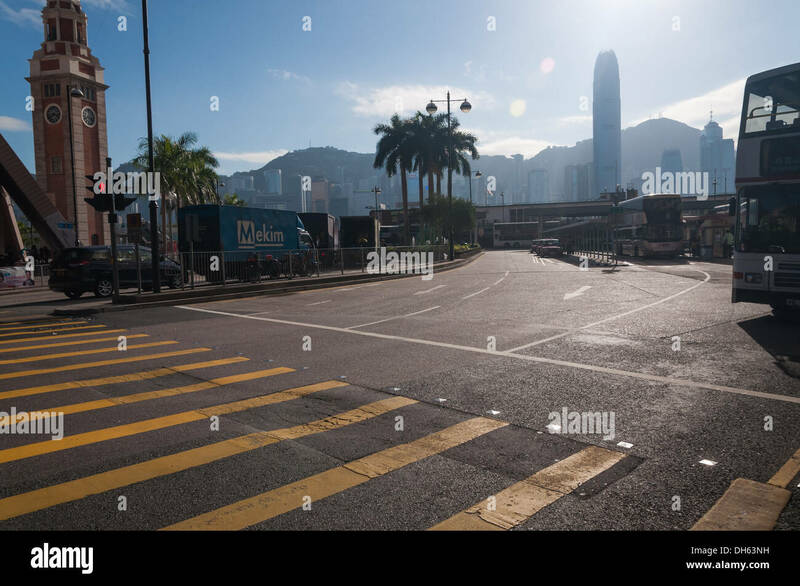 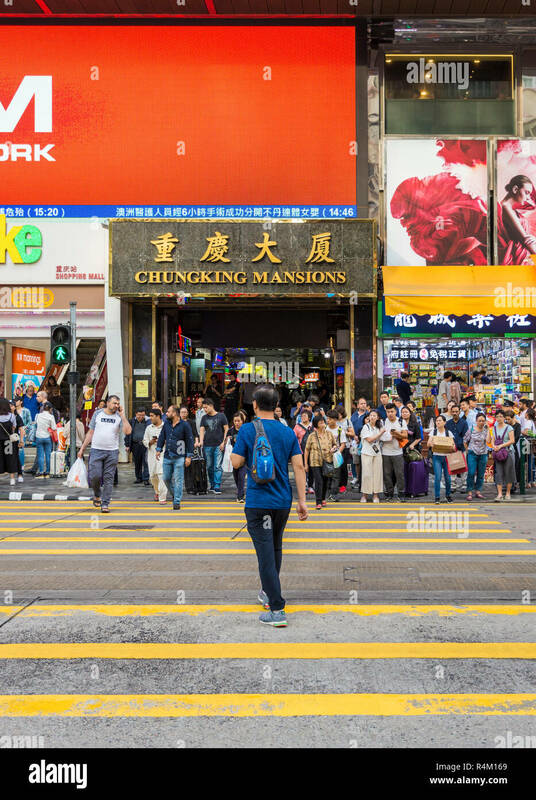 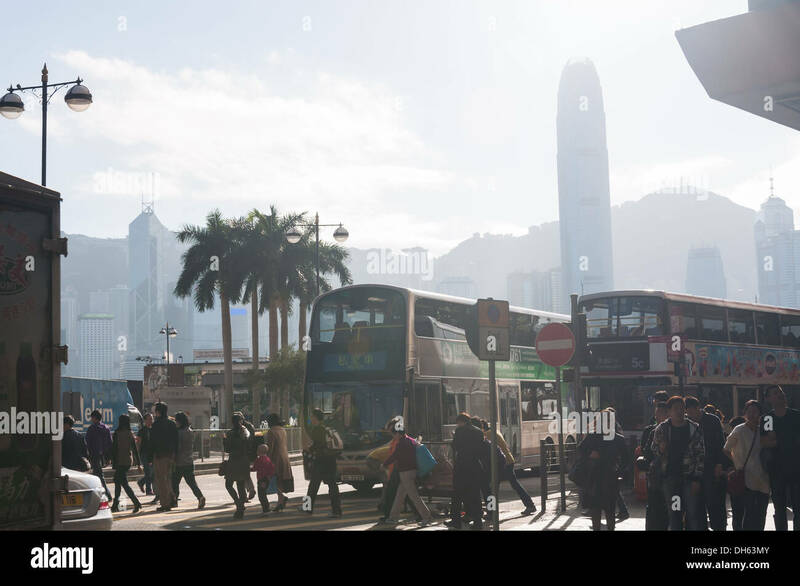 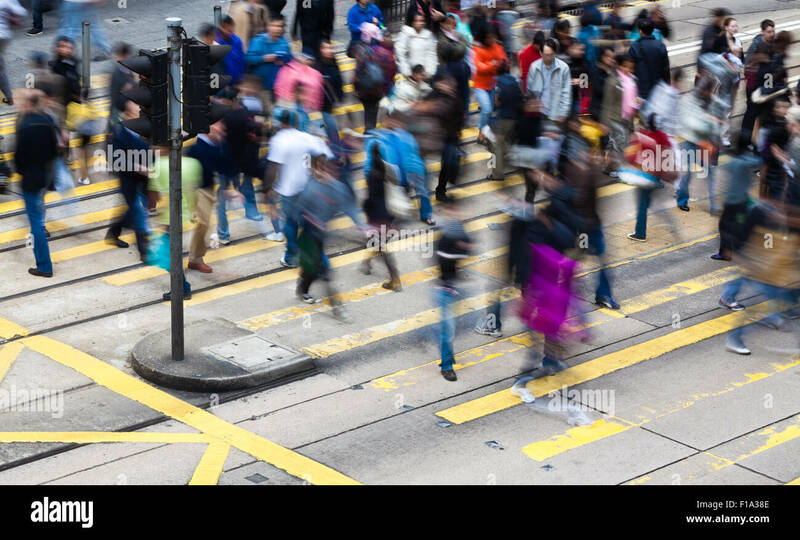 Crosswalk in Kowloon, Hong Kong. 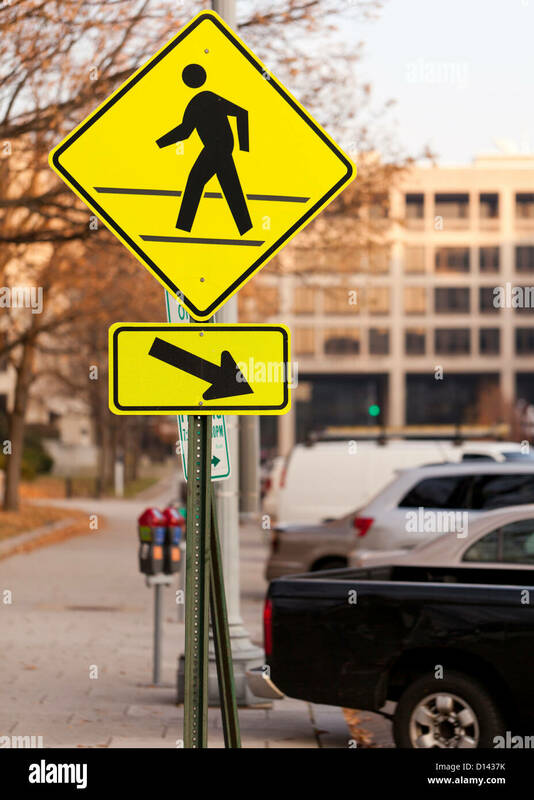 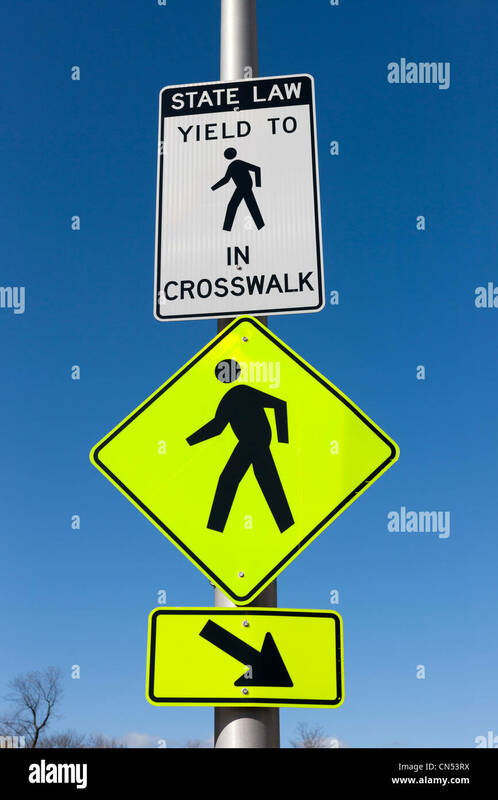 Signs indicating a crosswalk in New York. 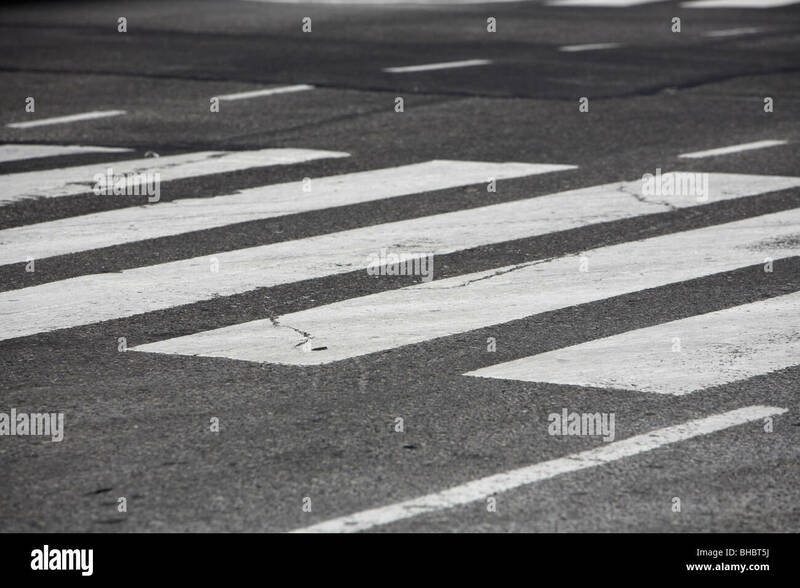 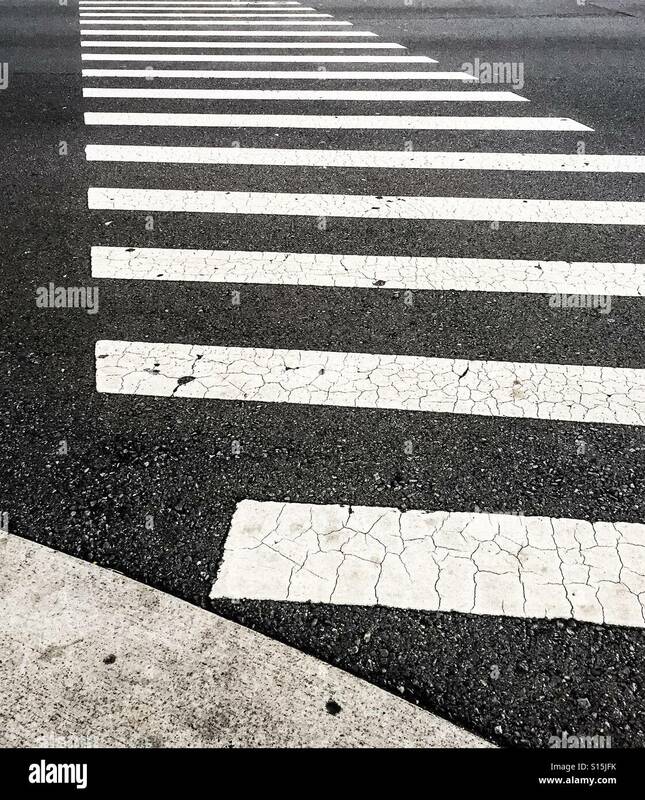 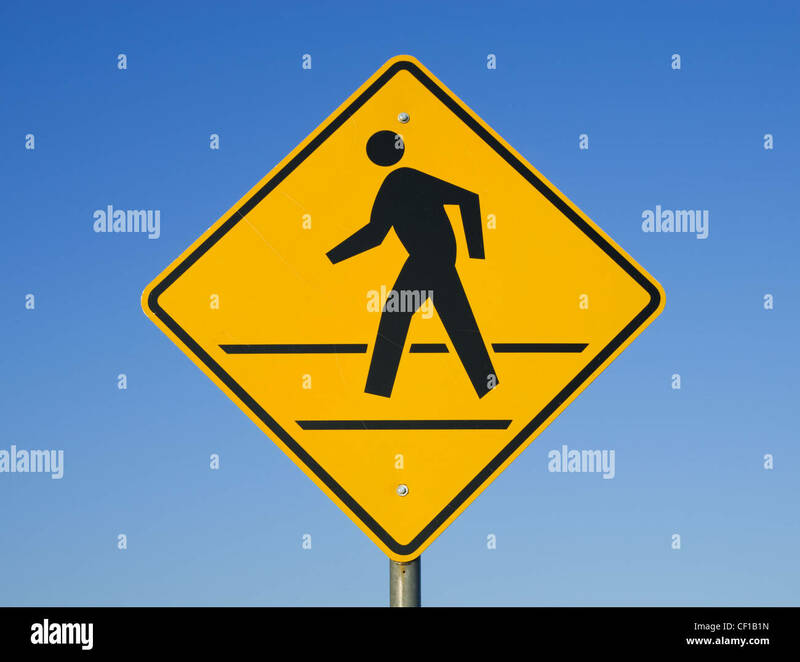 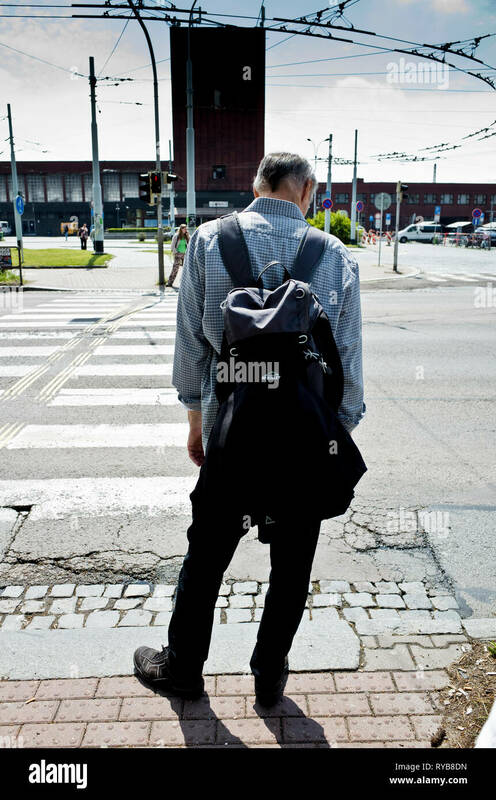 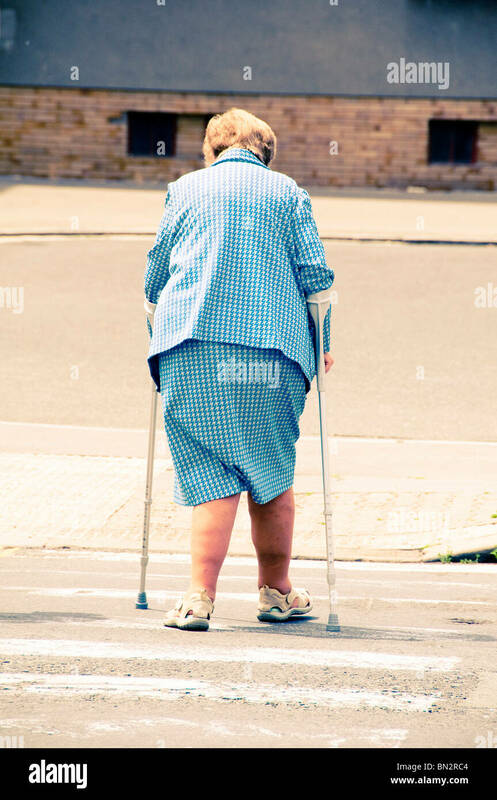 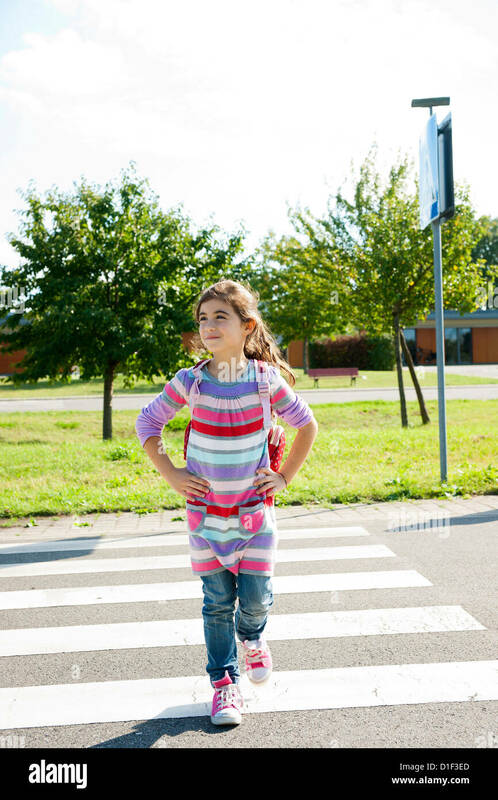 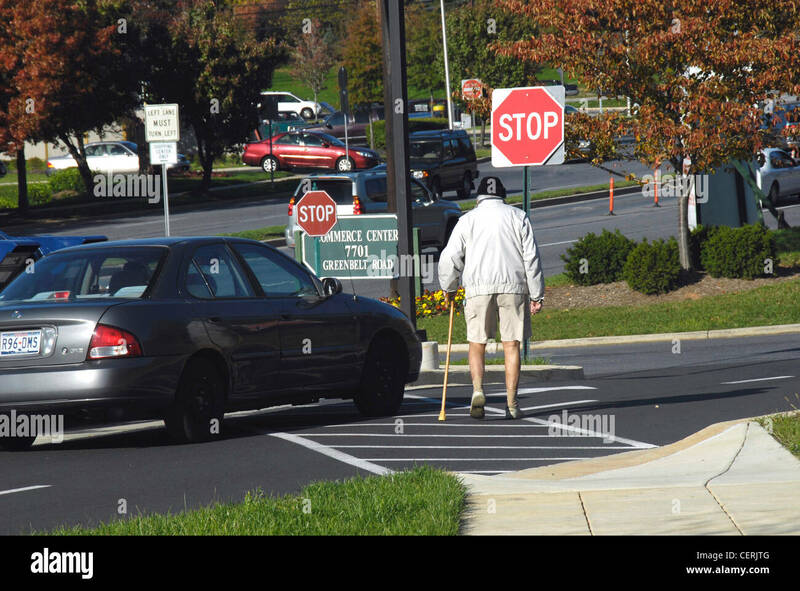 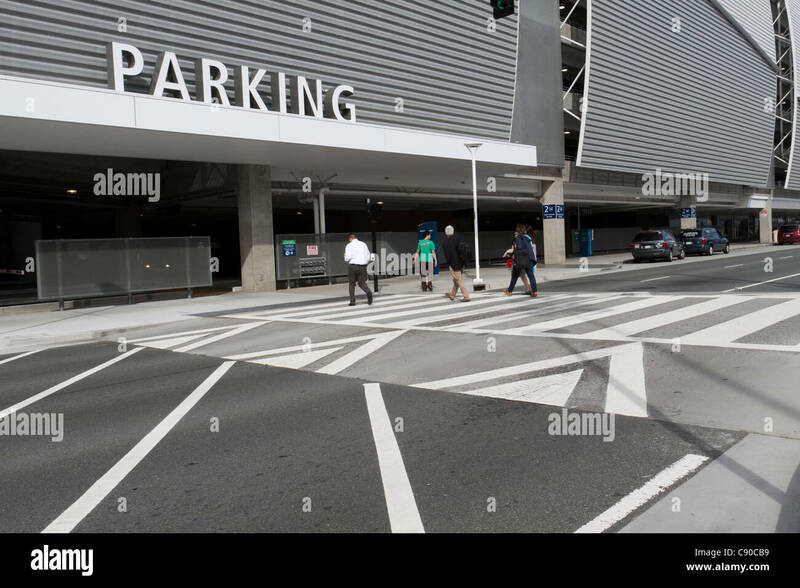 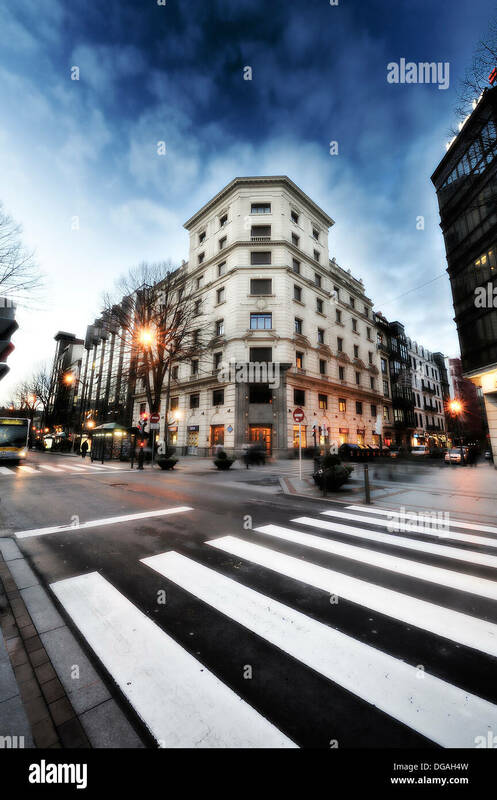 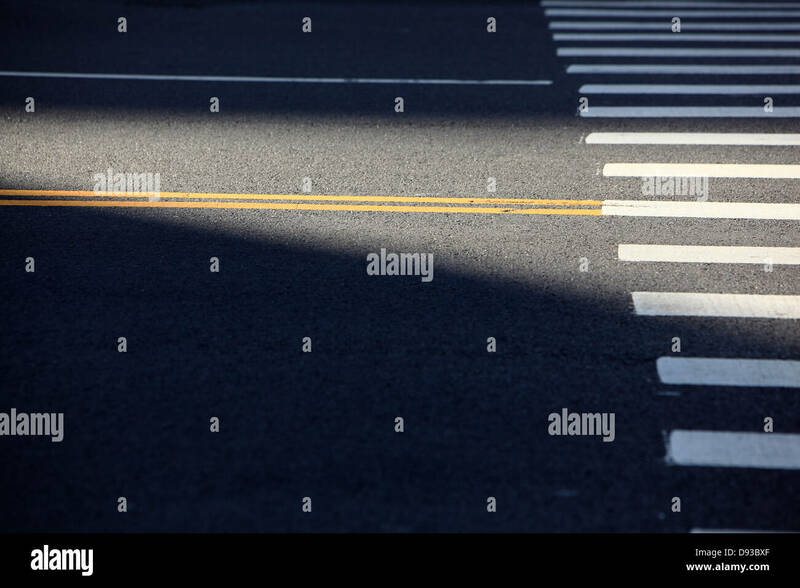 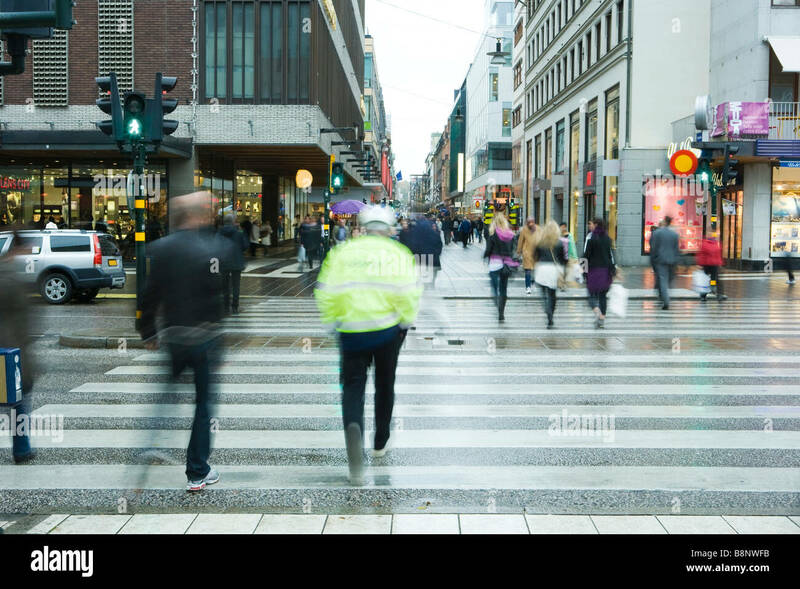 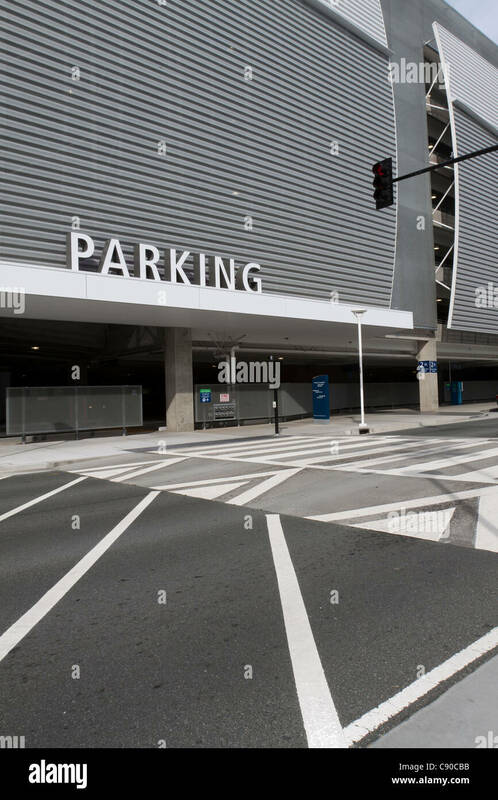 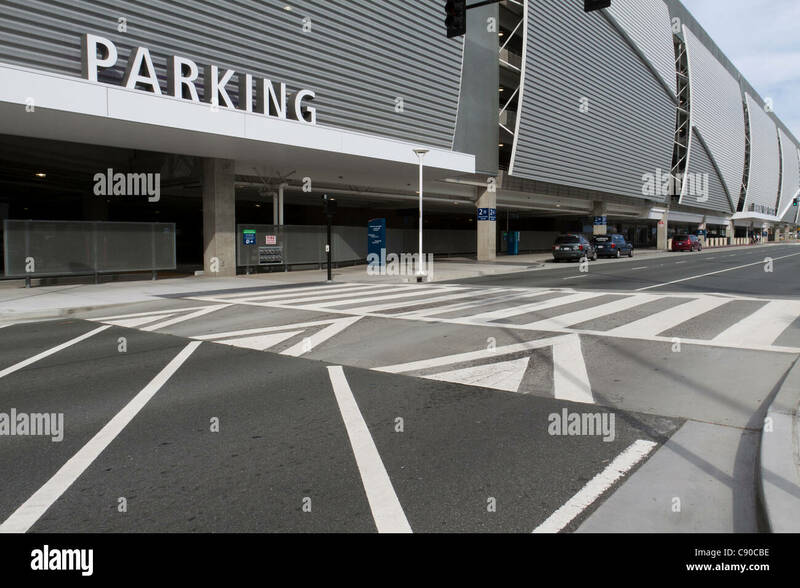 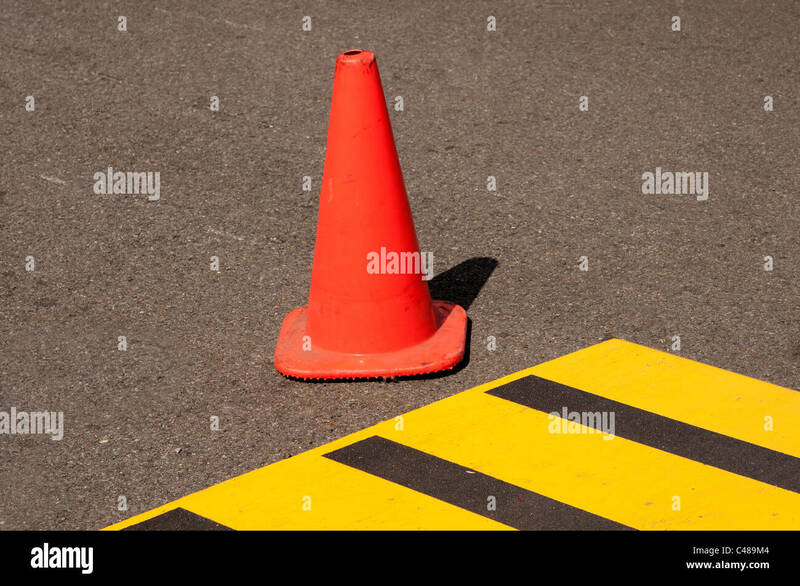 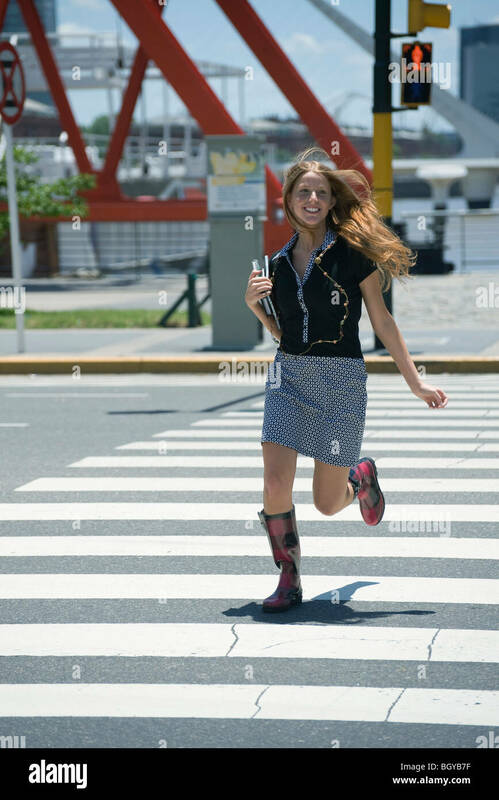 A person in a crosswalk. 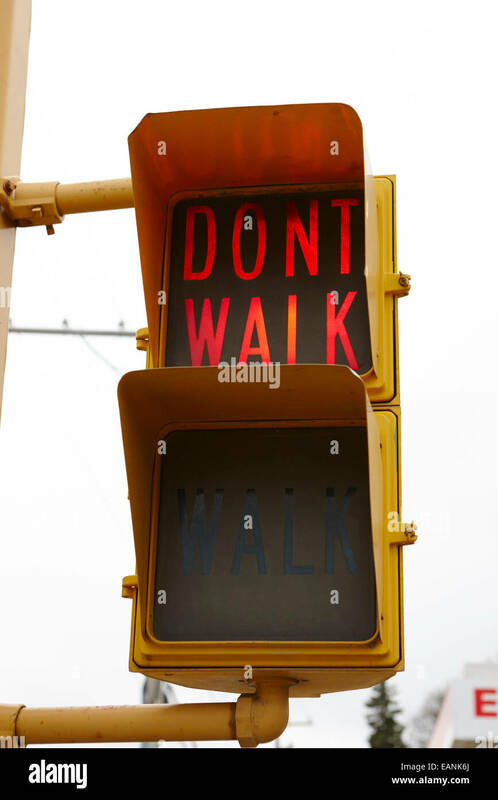 Illustrated pedestrian signal at crosswalk, Glasgow. 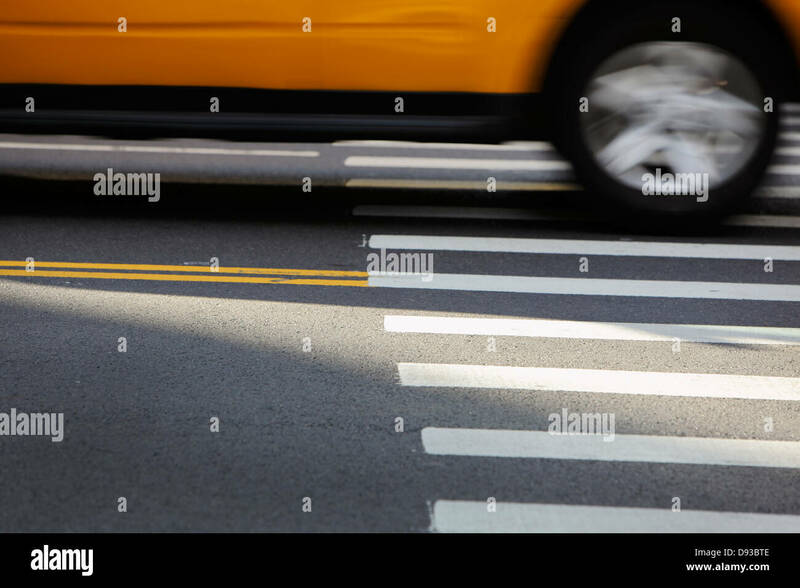 Crosswalk, Times Square, Manhattan, NYC. 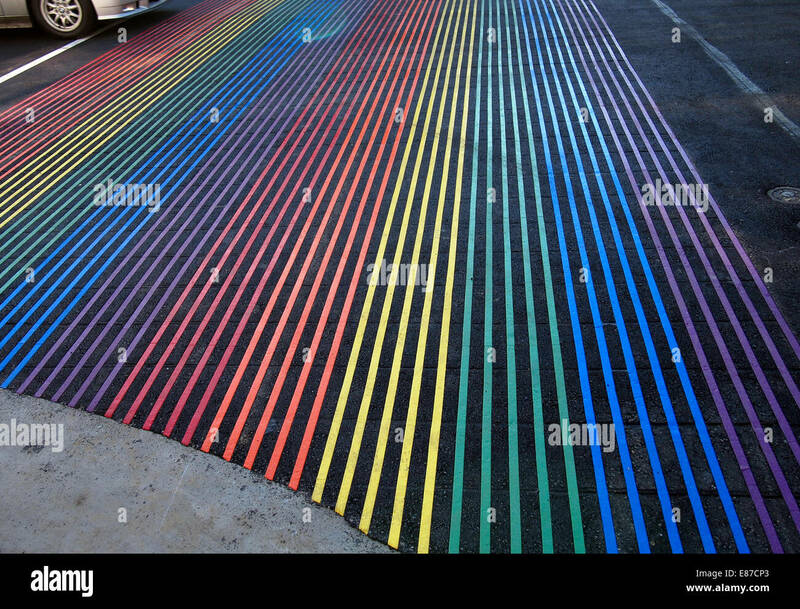 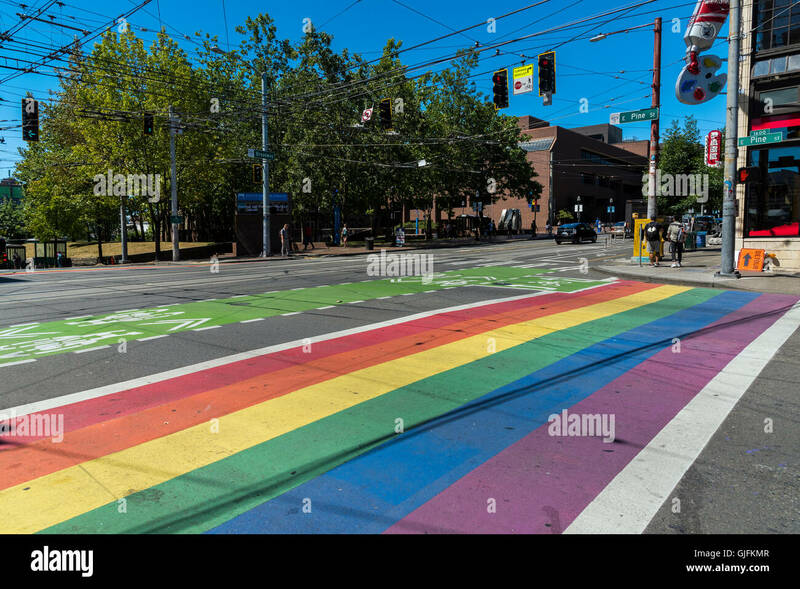 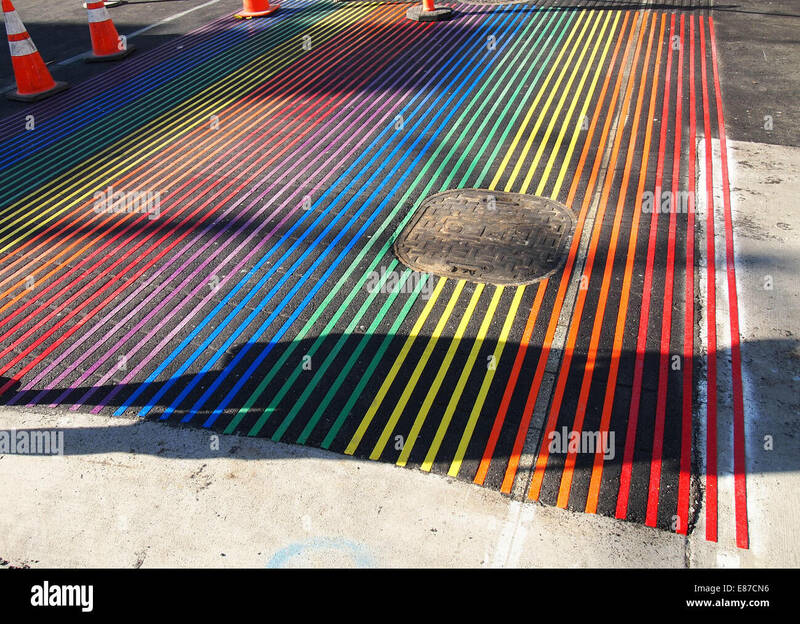 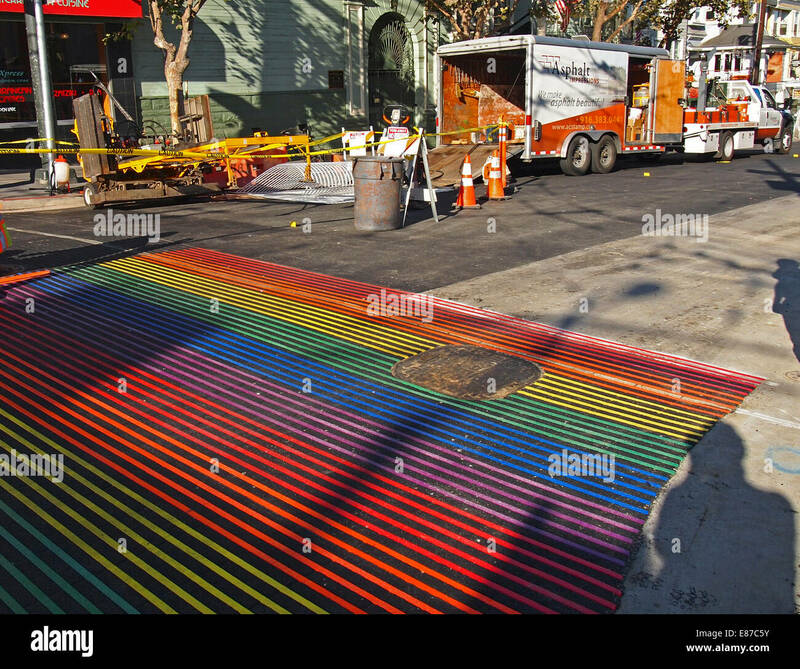 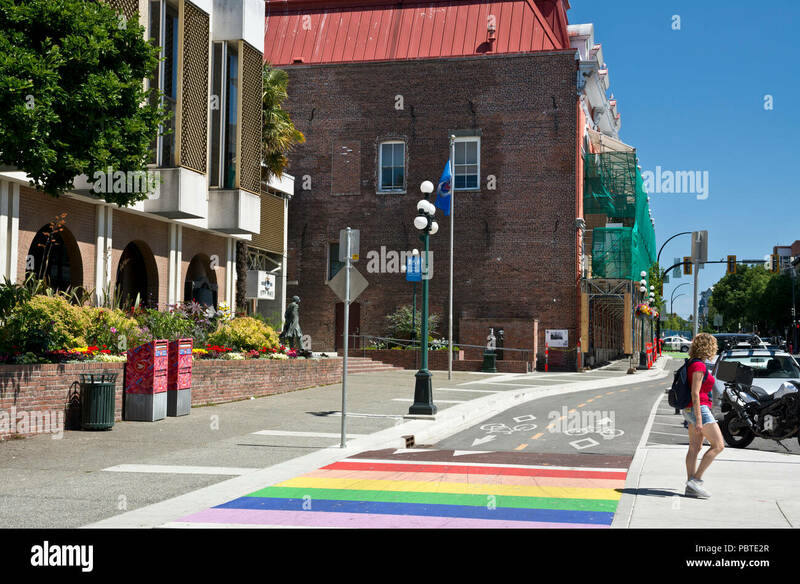 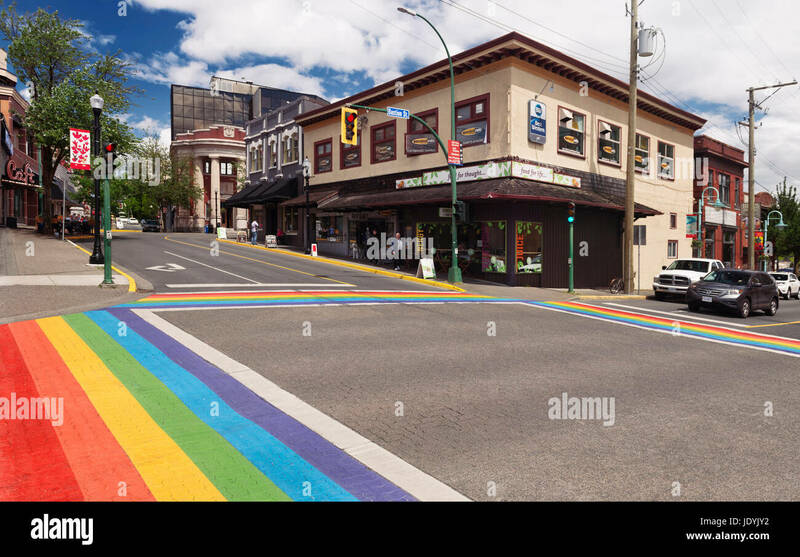 Rainbow crosswalk across bike lanes in downtown Victoria, BC, Canada. 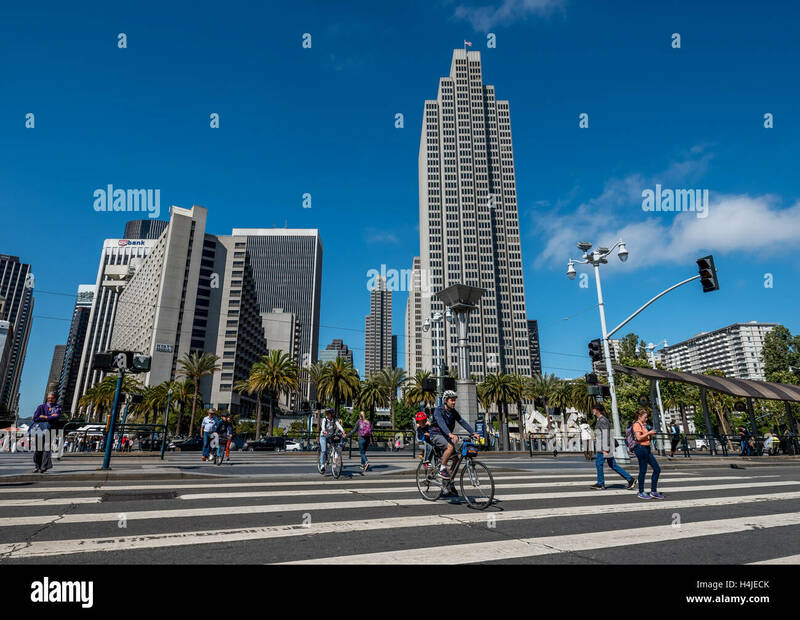 San Francisco's Embarcadero street scene at crosswalk, pedestrians and bicyclists downtown financial district on sunny day. 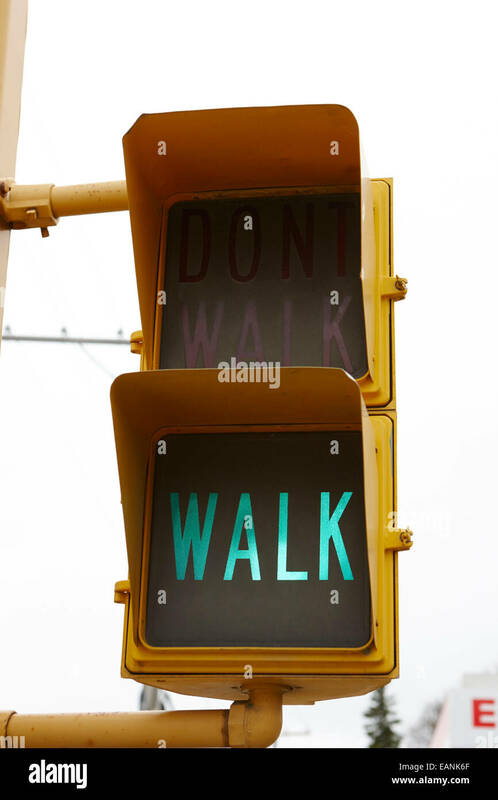 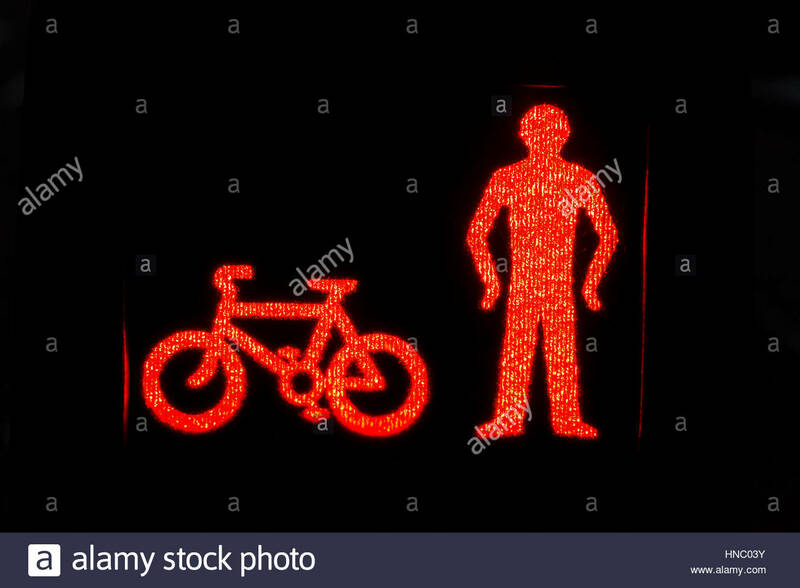 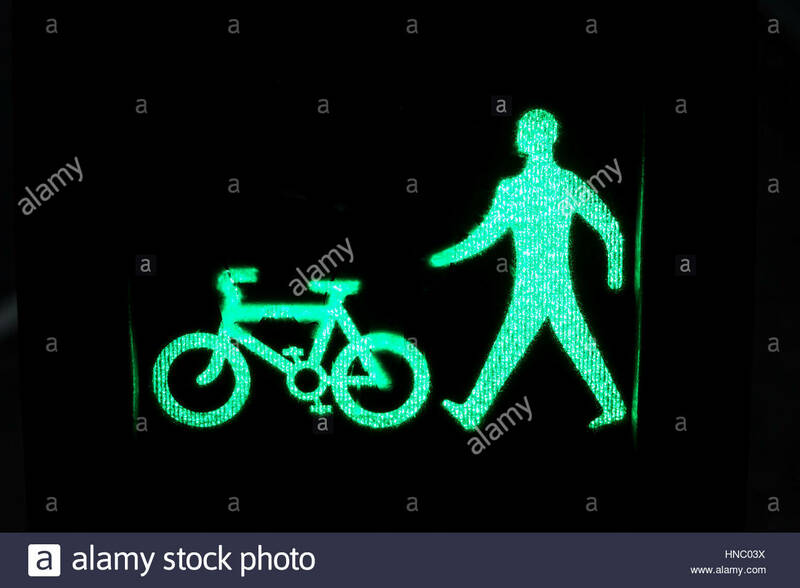 Illustrated pedestrian signal at crosswalk in Glasgow. 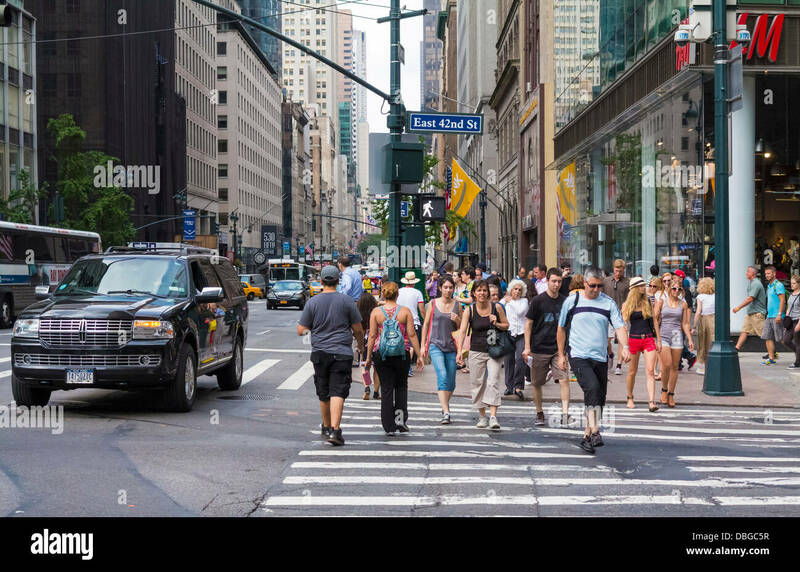 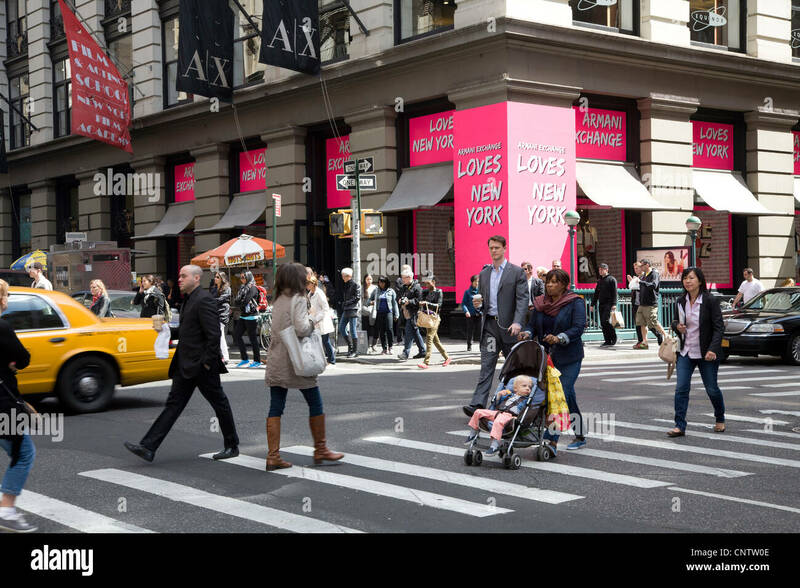 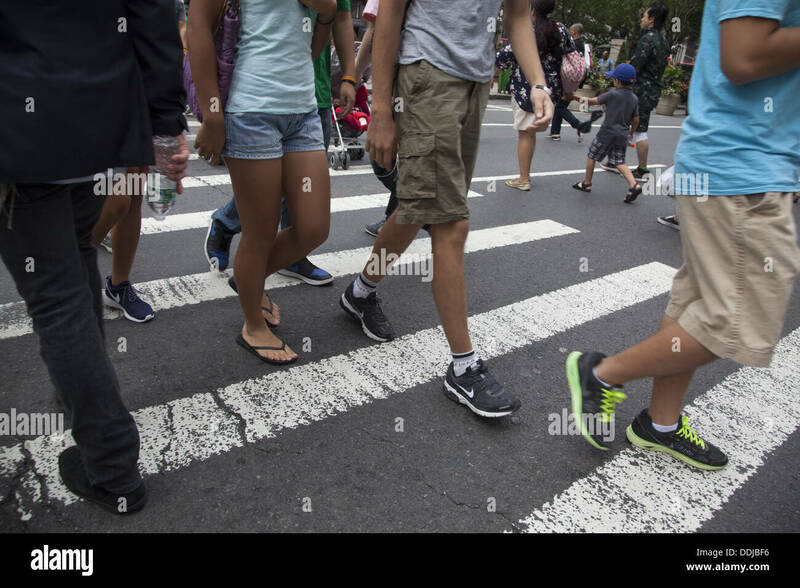 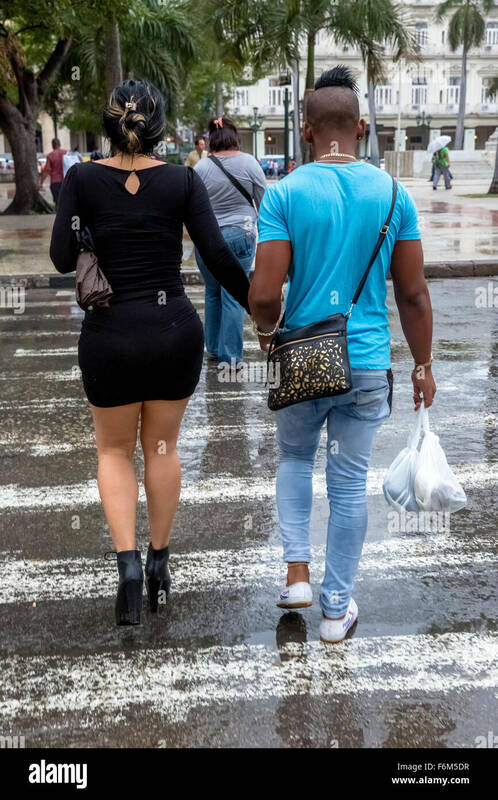 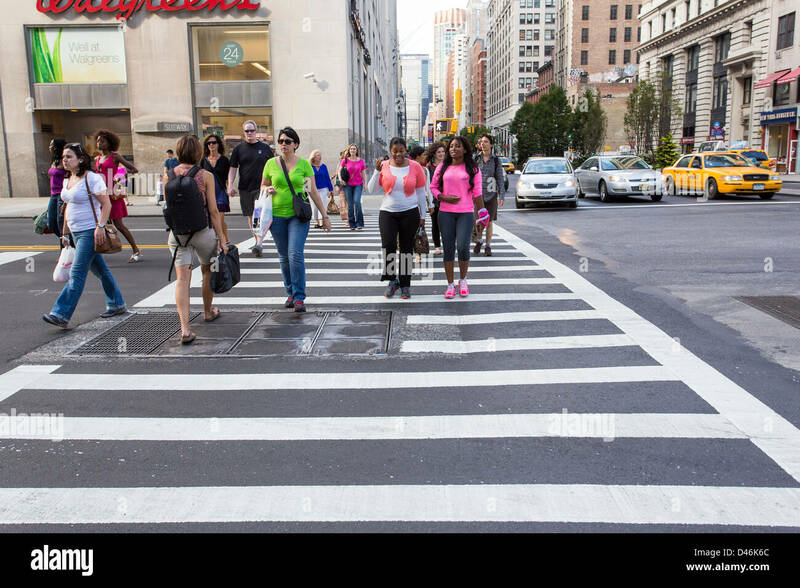 People in the crosswalk at 5th Avenue and 51st St. in NYC. 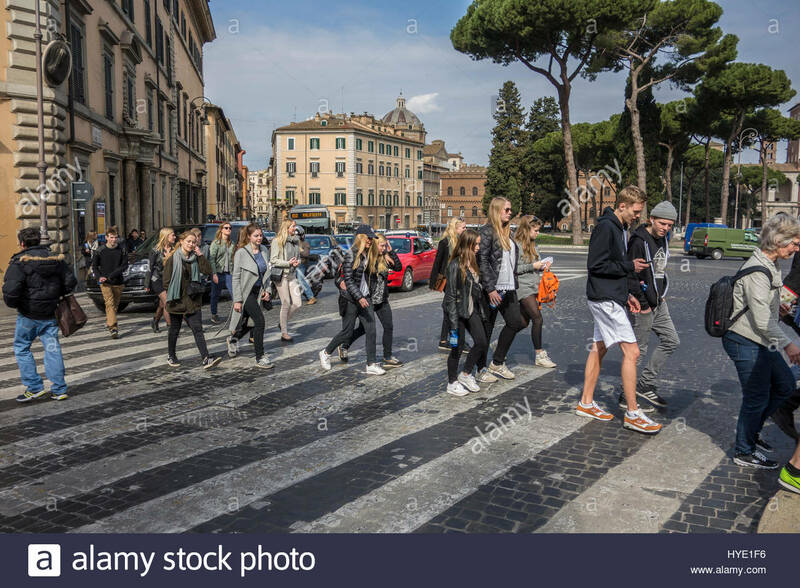 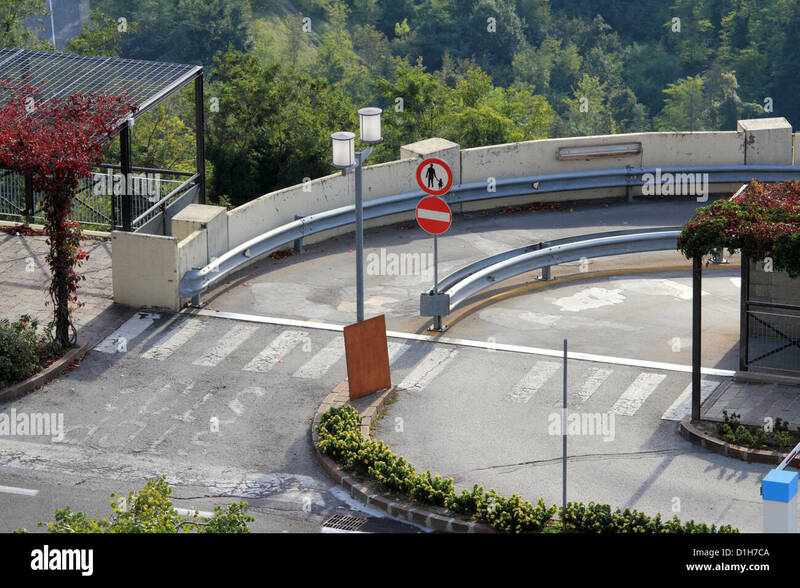 Pedestrians cross at a crosswalk in Rome.